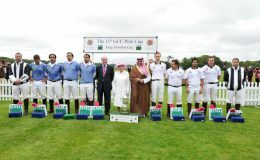 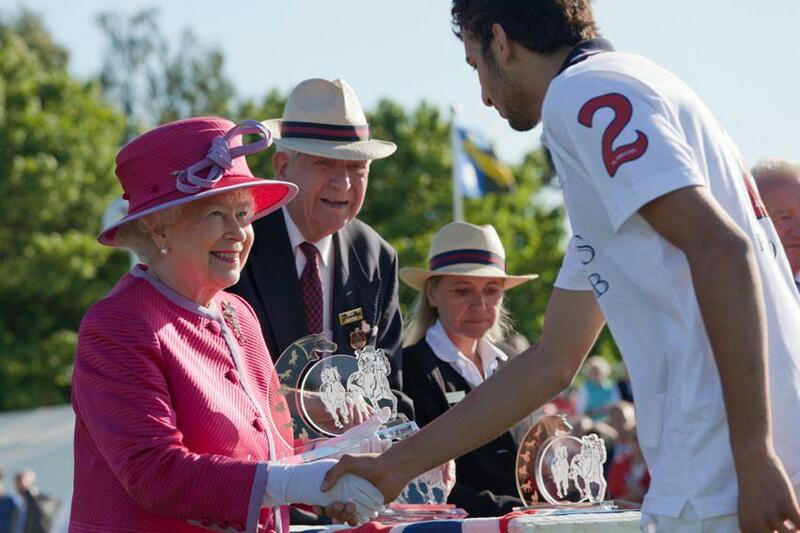 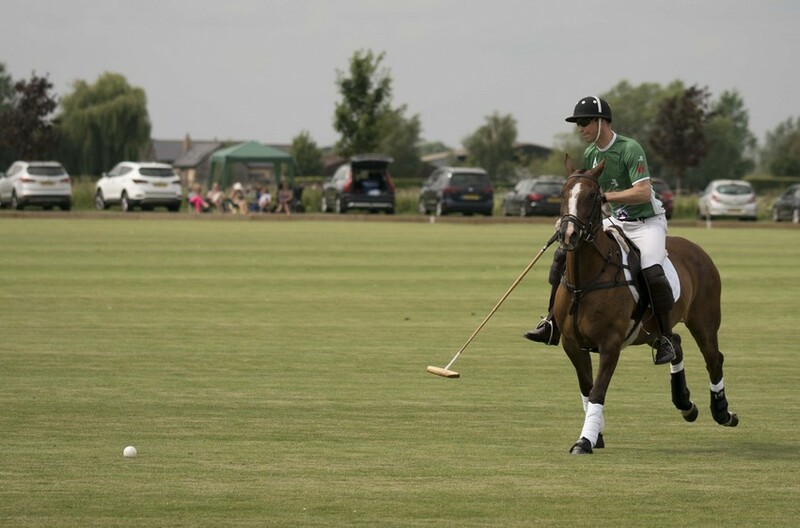 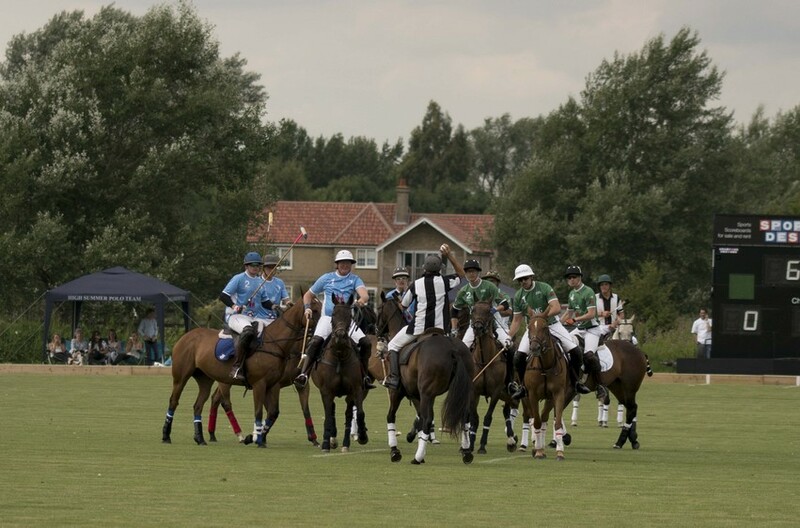 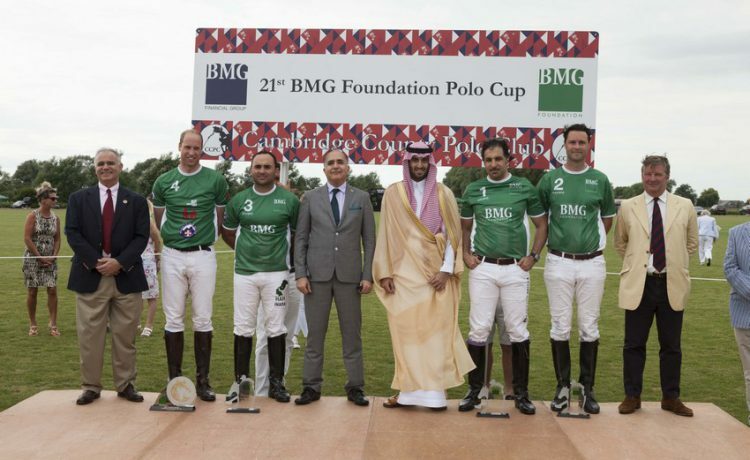 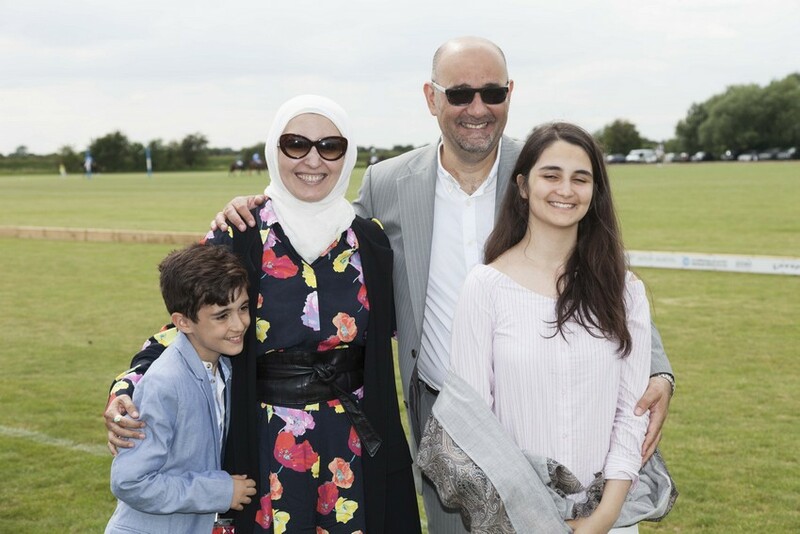 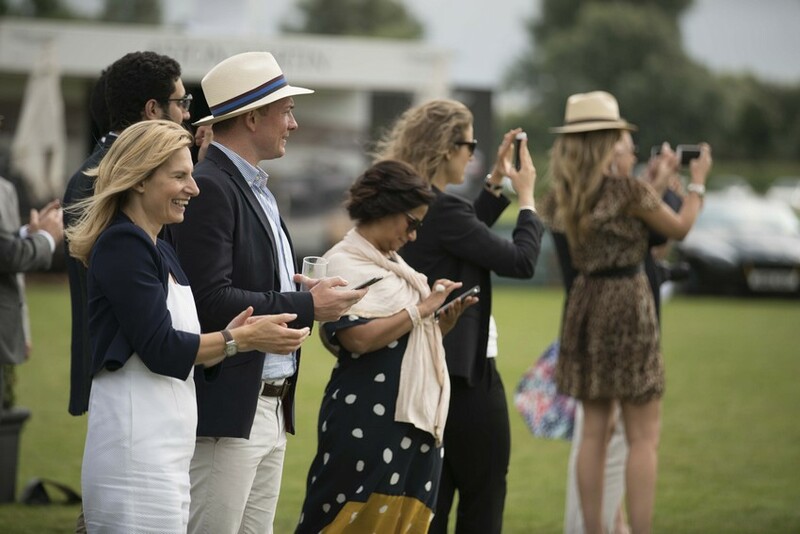 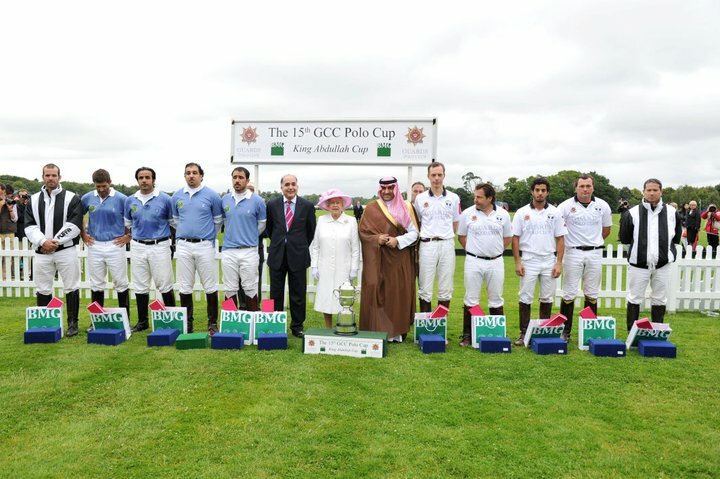 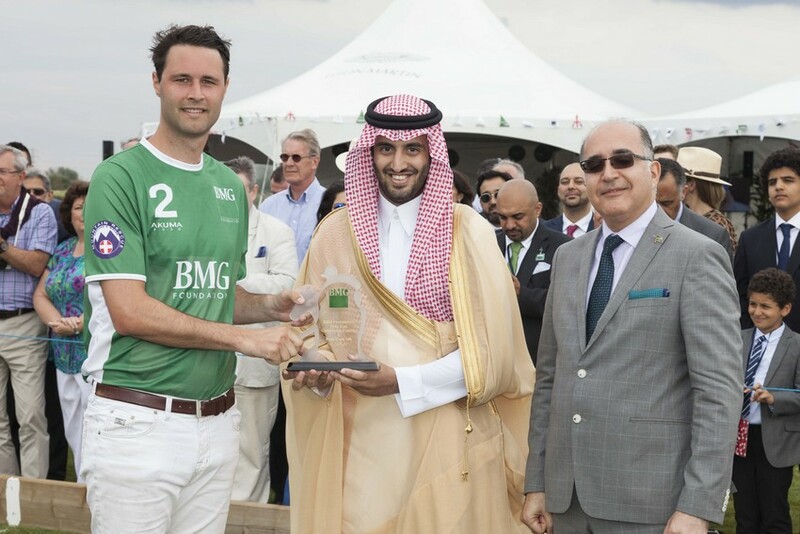 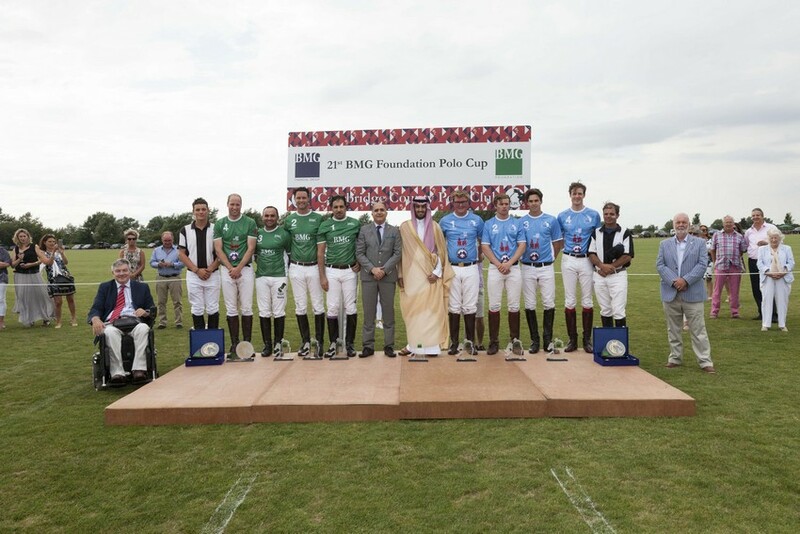 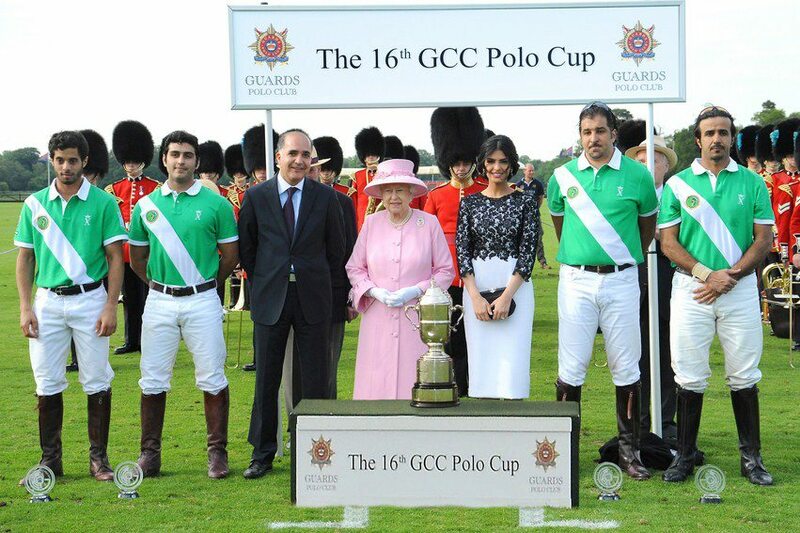 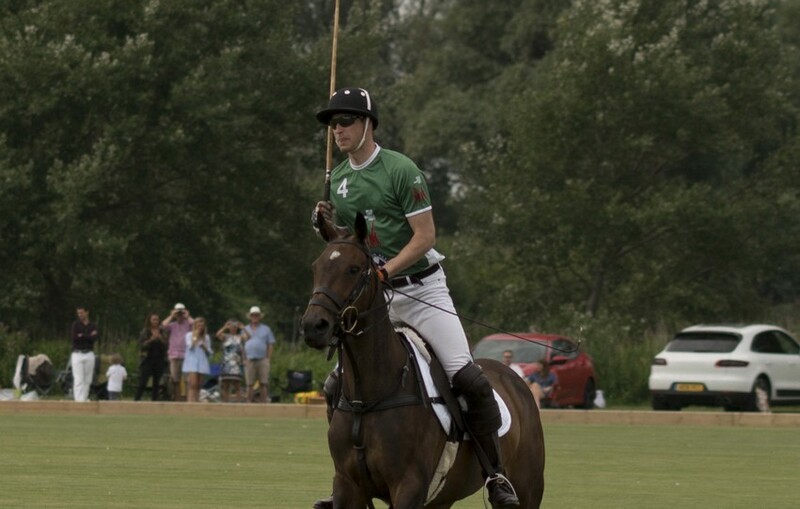 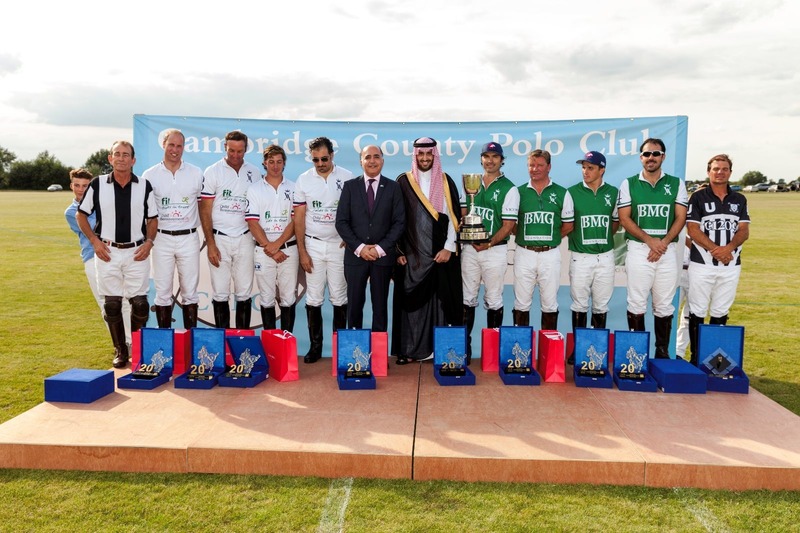 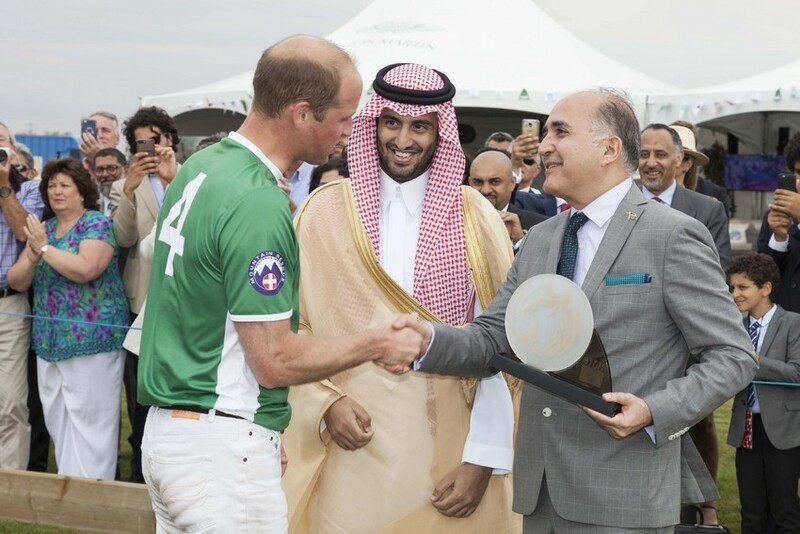 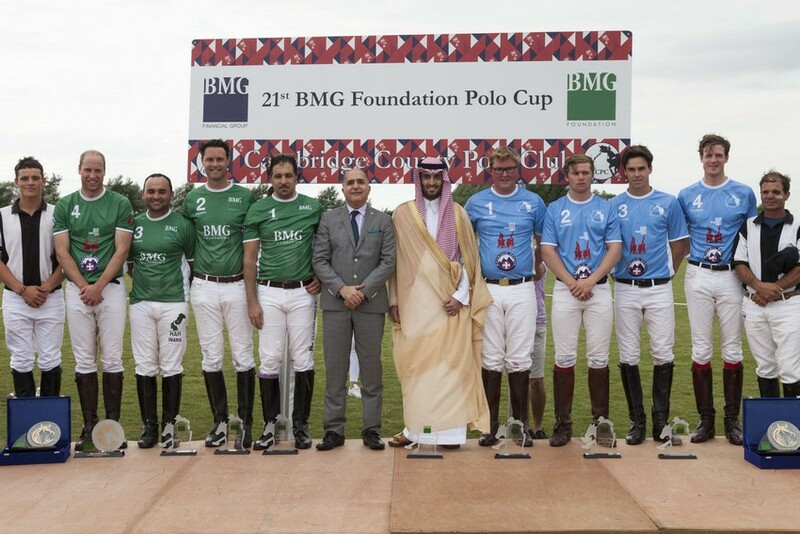 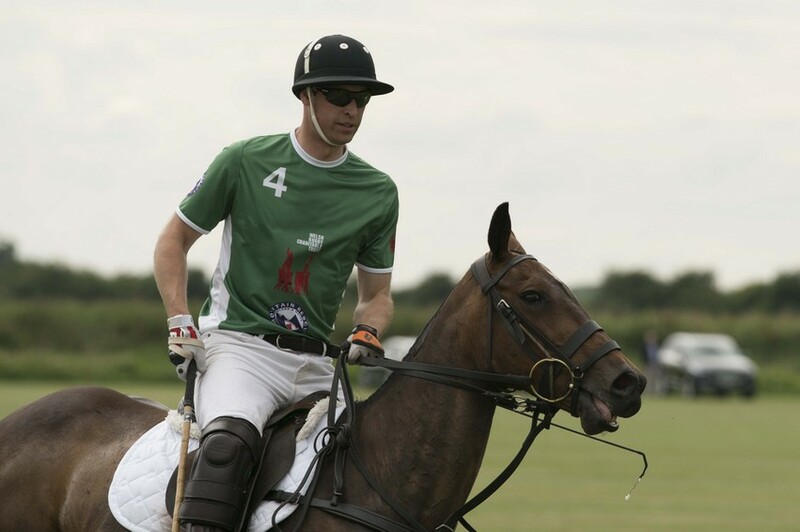 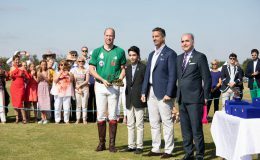 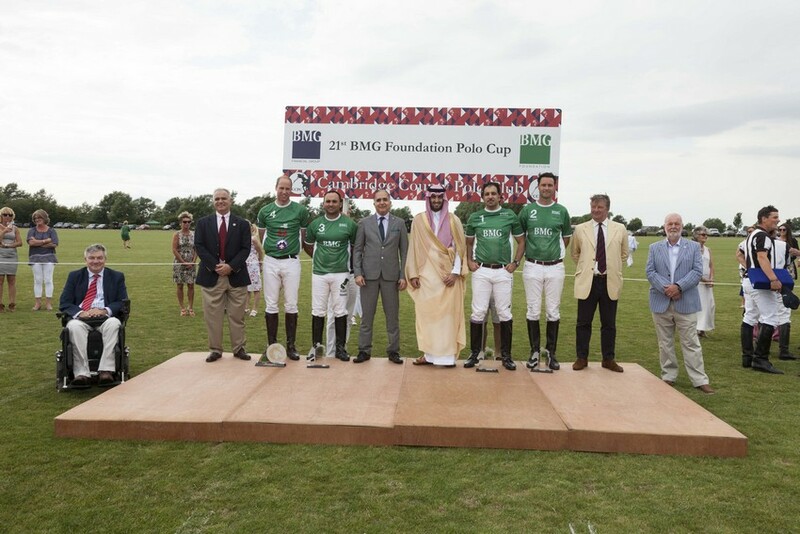 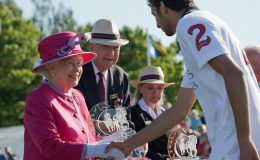 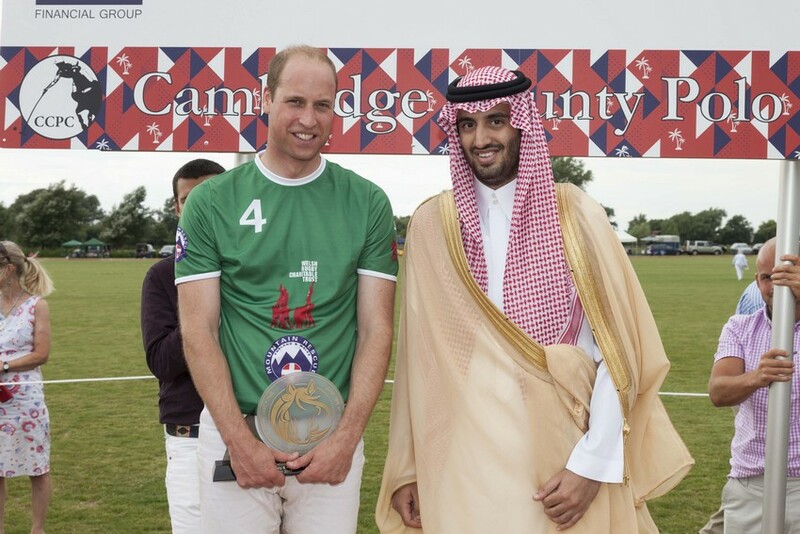 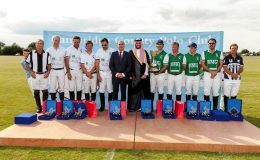 HRH Prince William, the Duke of Cambridge, scored the winning goal for the BMG team at the 21st GCC Polo Cup, leading the BMG team to a 7-5 victory against Cambridge County Polo Club. 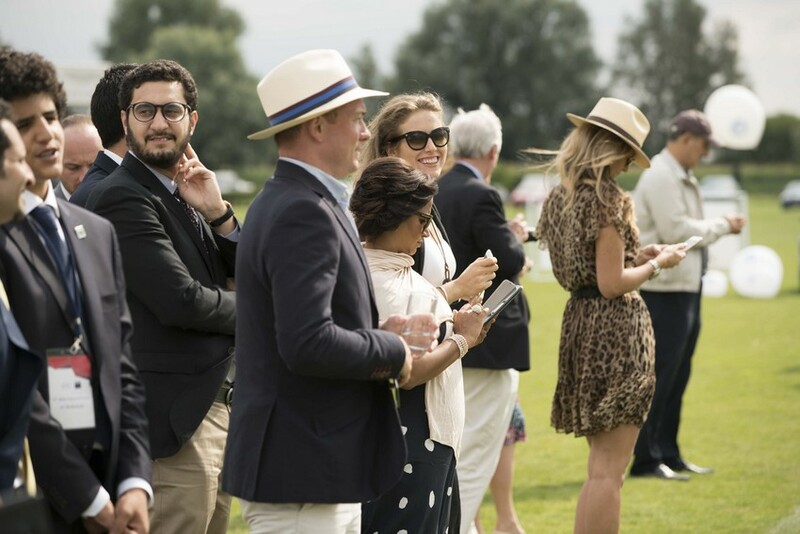 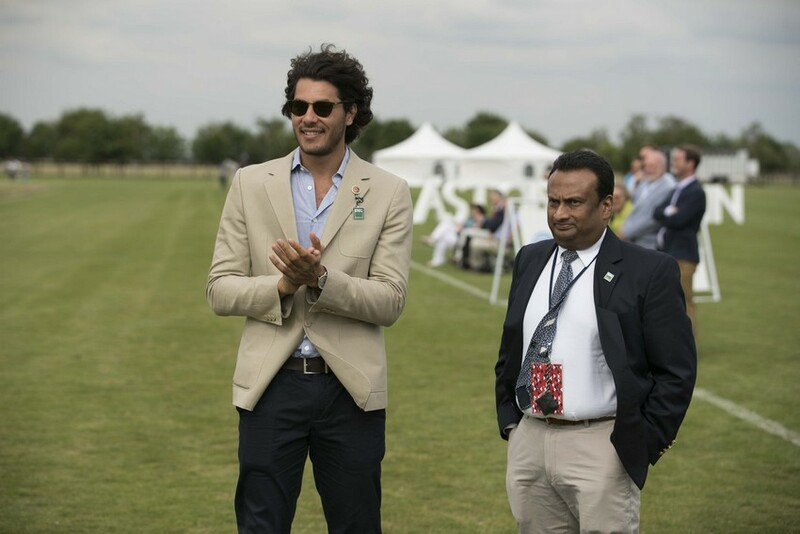 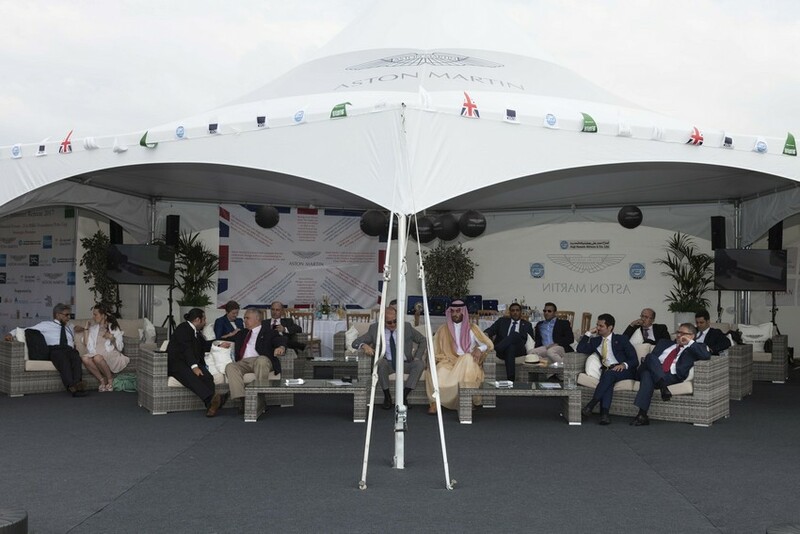 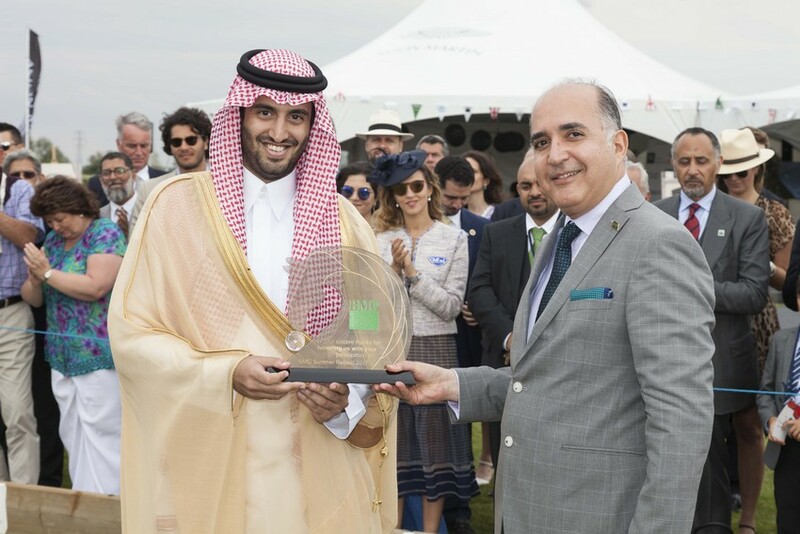 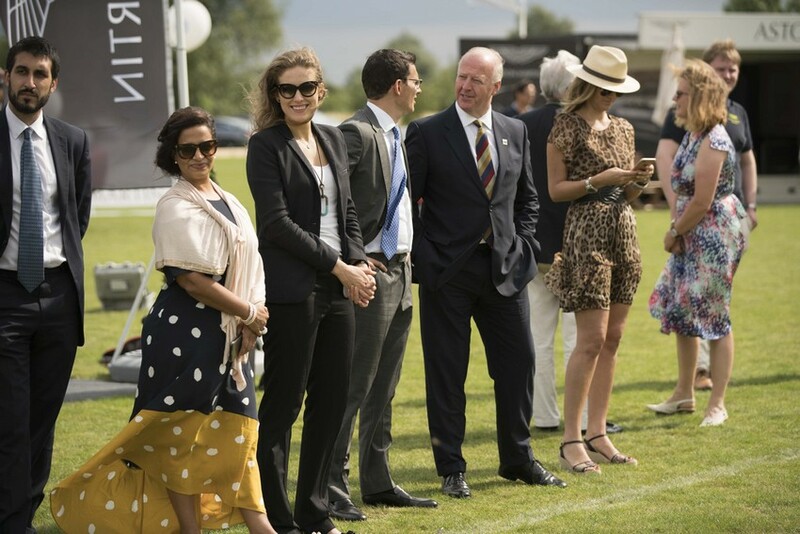 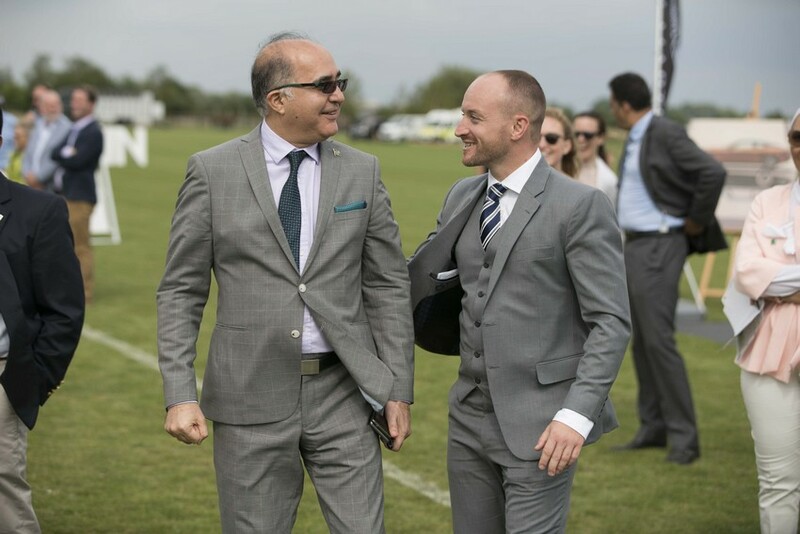 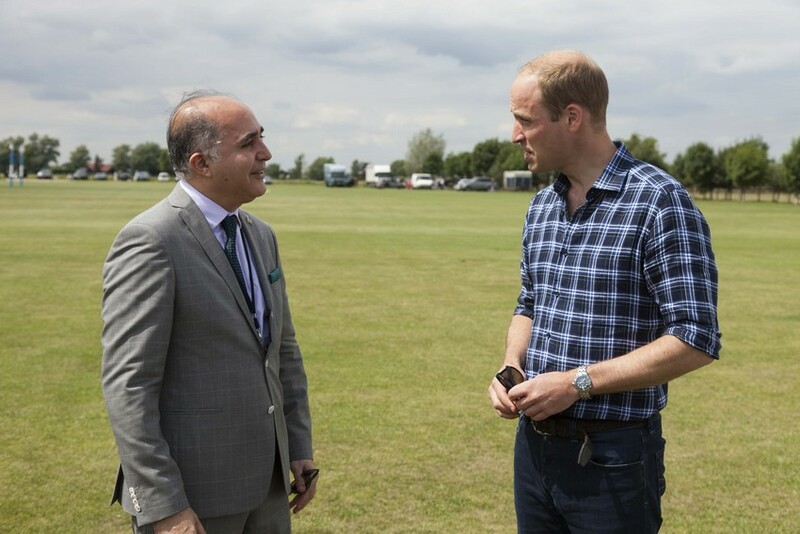 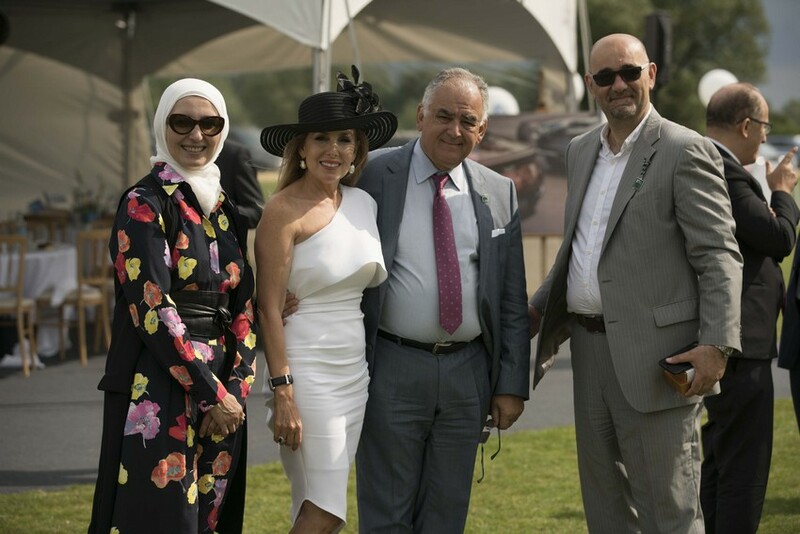 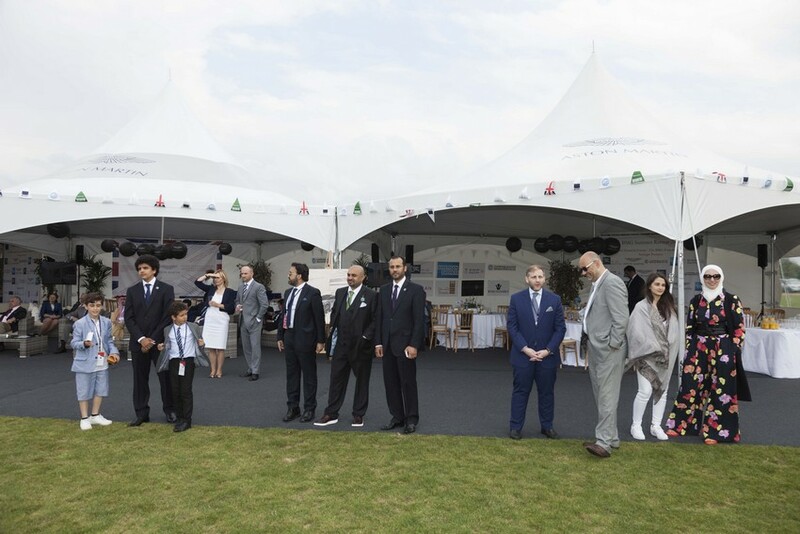 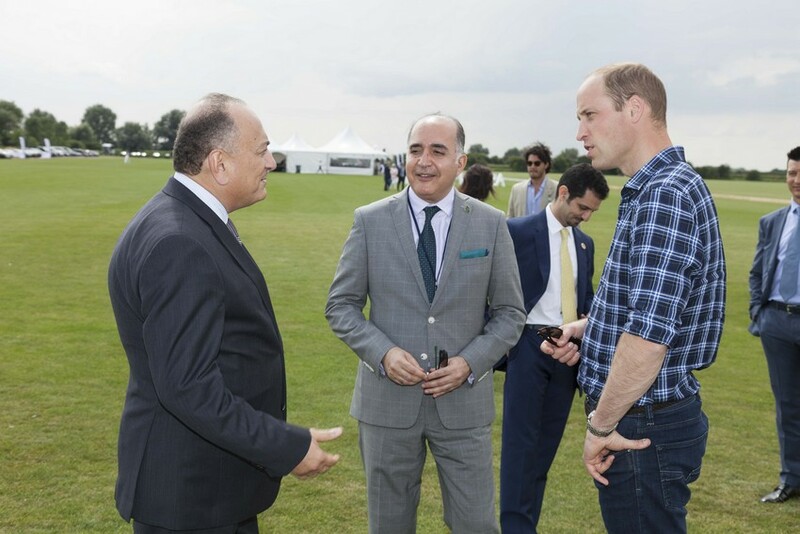 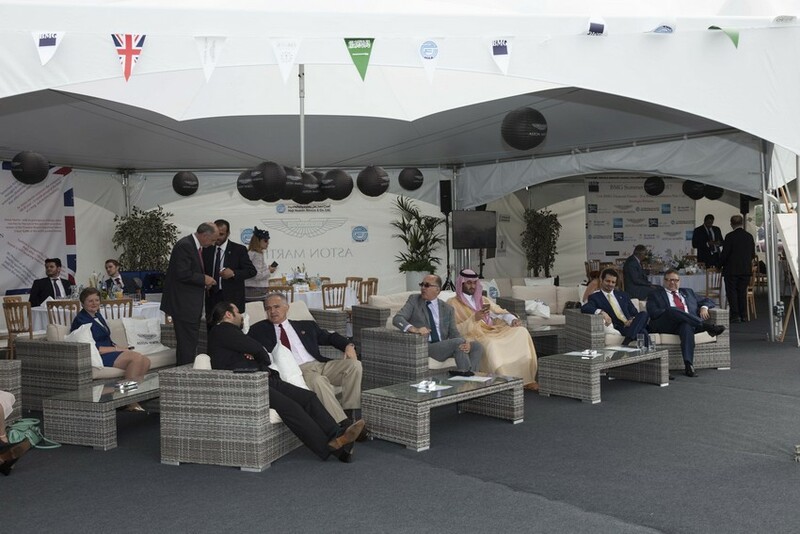 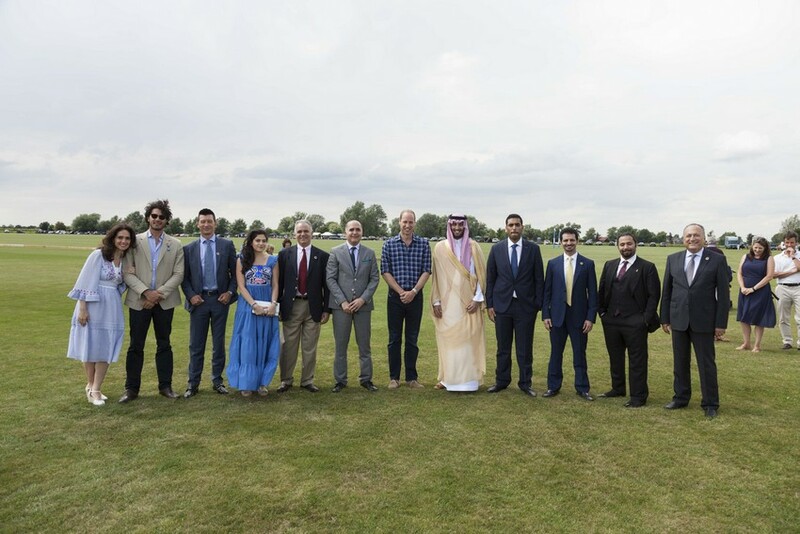 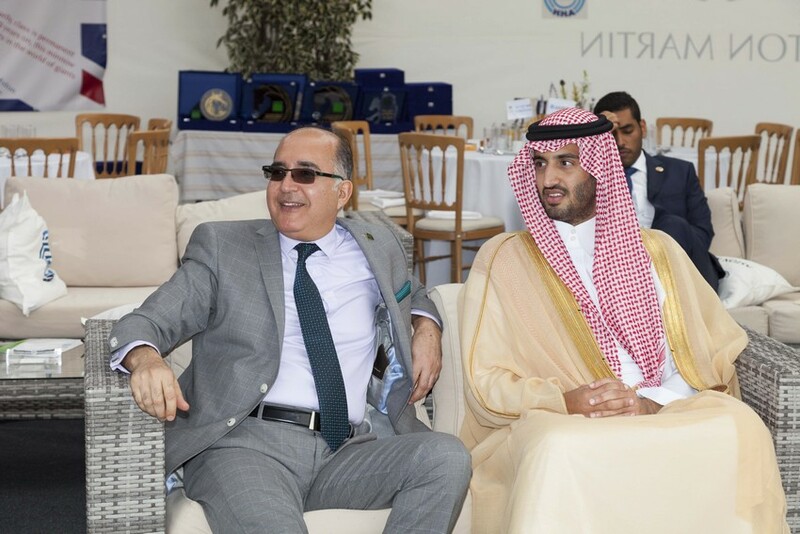 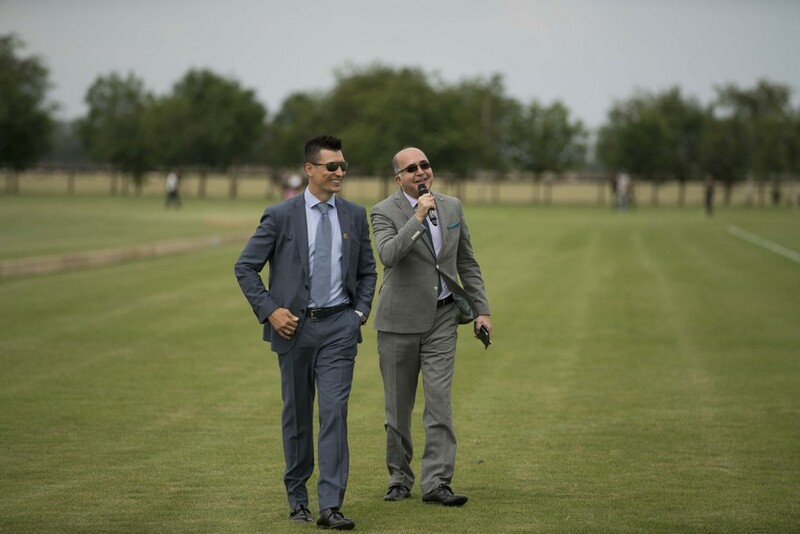 The match took place in Cambridge on Monday 10th July 2017, in the presence of prominent businessmen and dignitaries from both Saudi Arabia and the UK, including His Royal Highness Prince Abdul Aziz bin Faisal bin Abdul Majid. 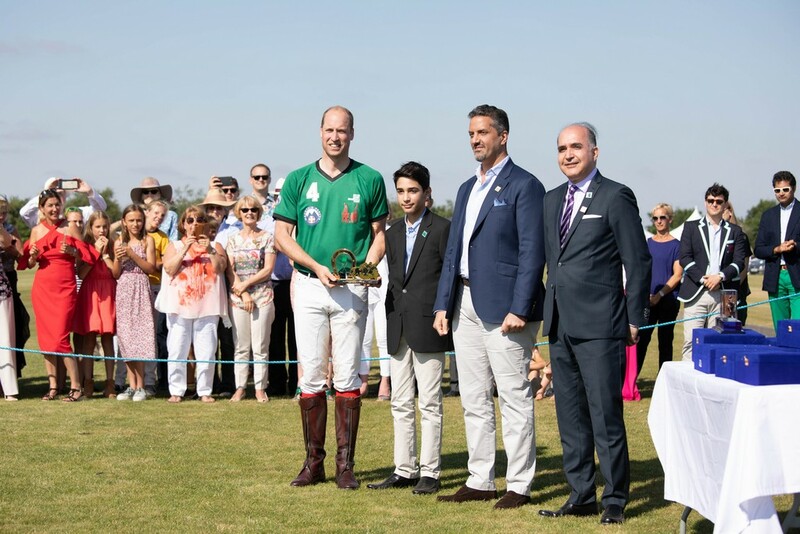 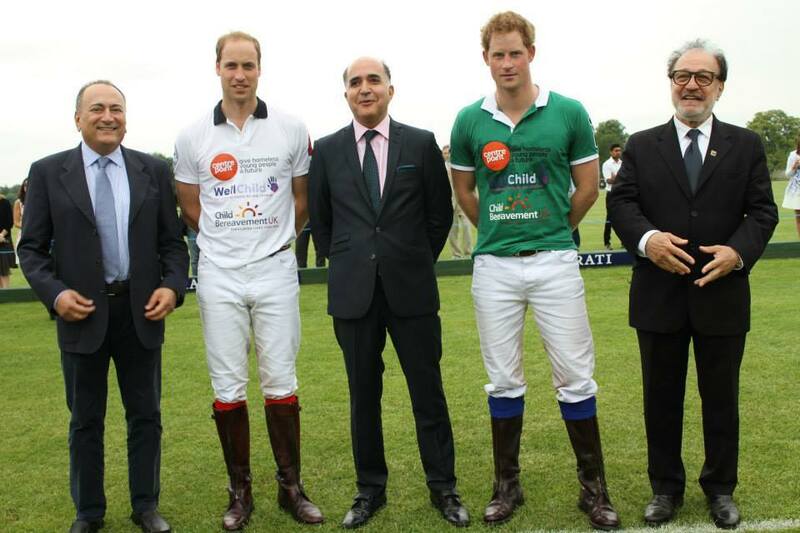 Prince William starting playing polo at the age of ten with both his father and grandfather. 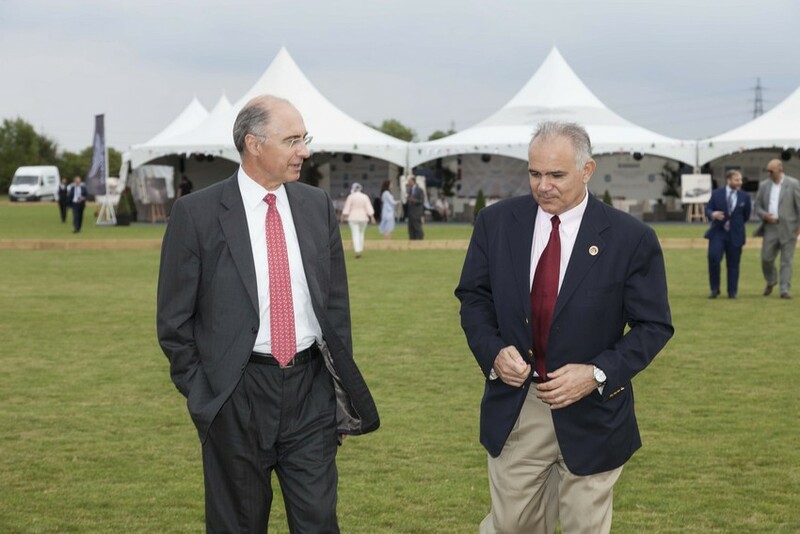 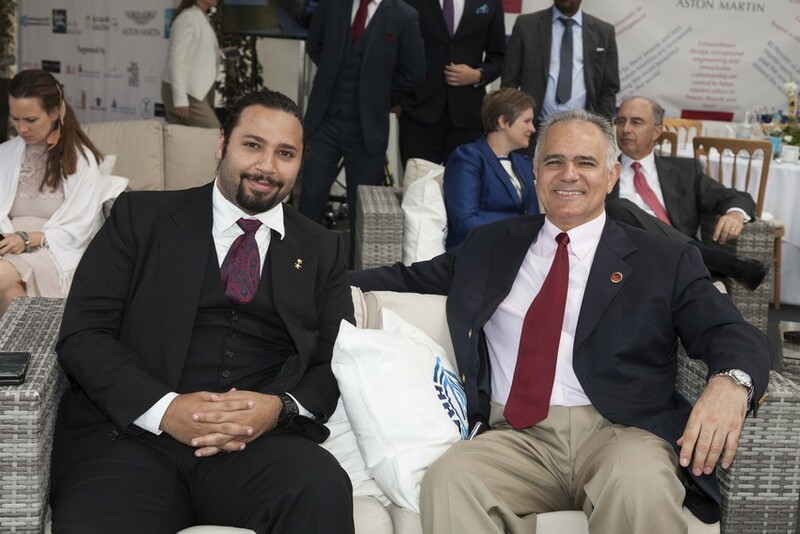 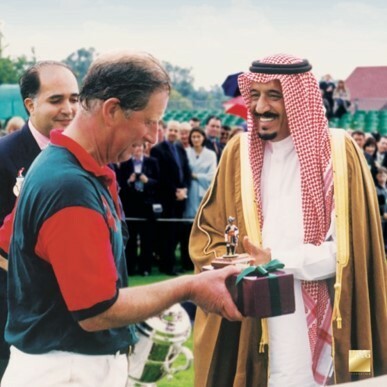 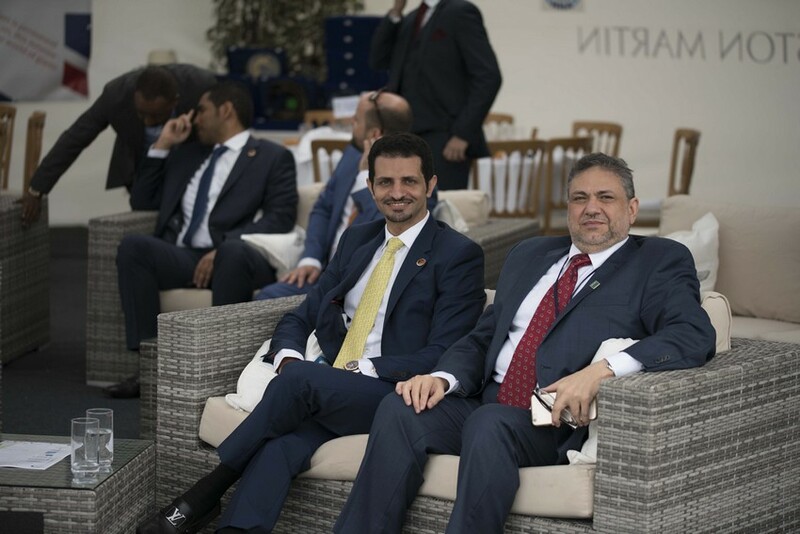 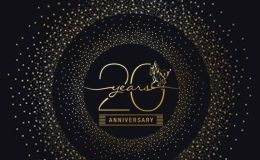 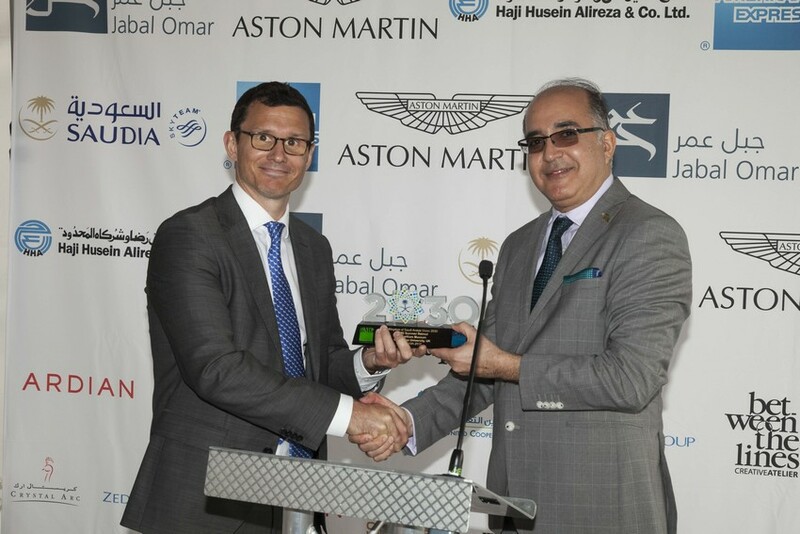 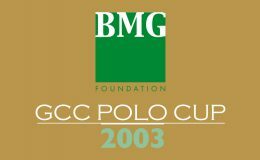 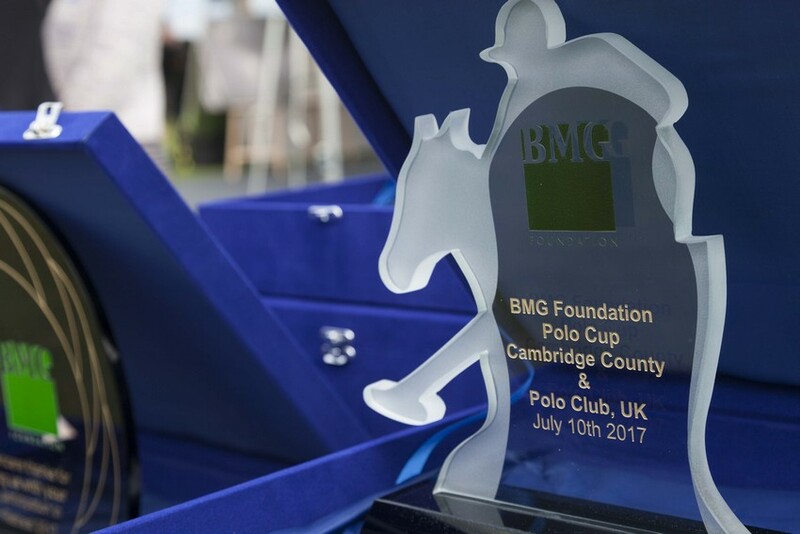 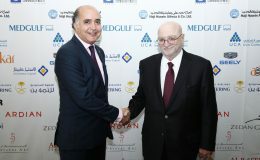 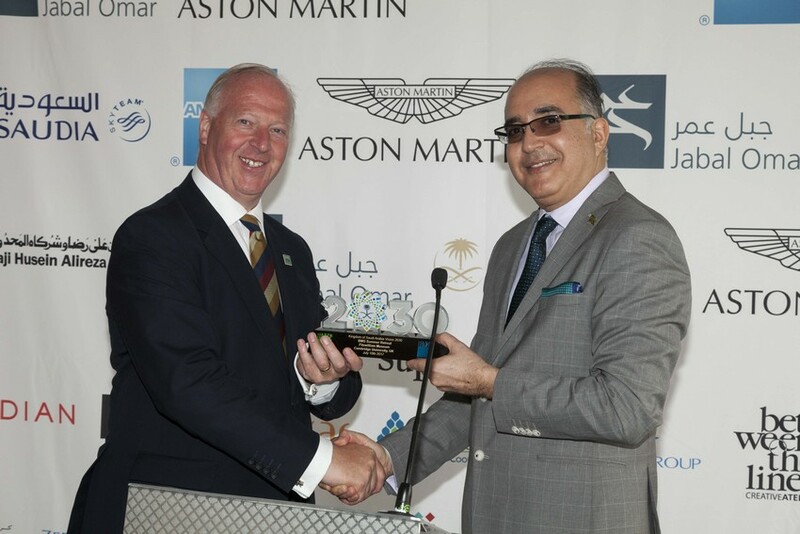 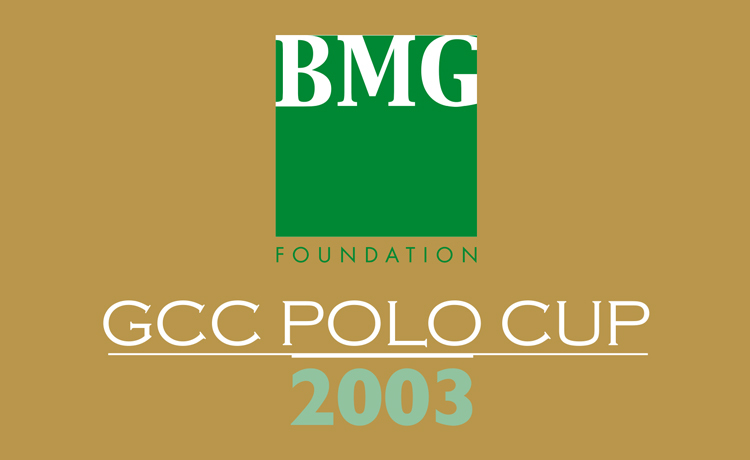 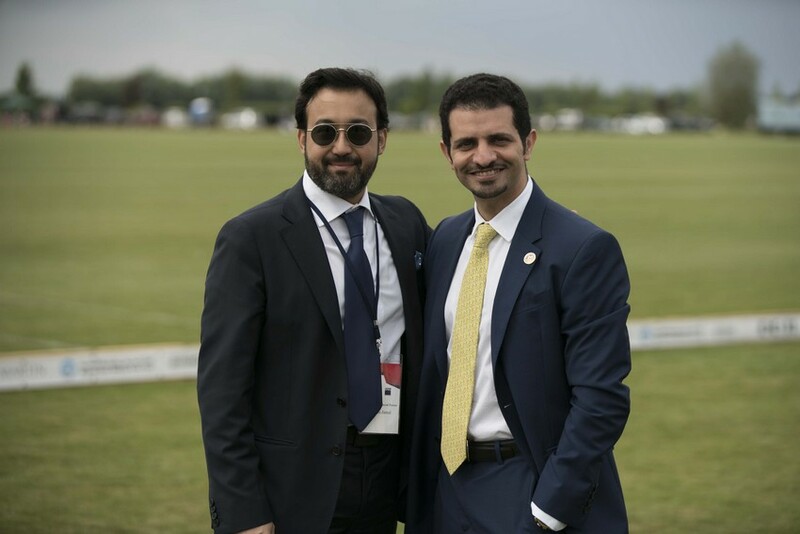 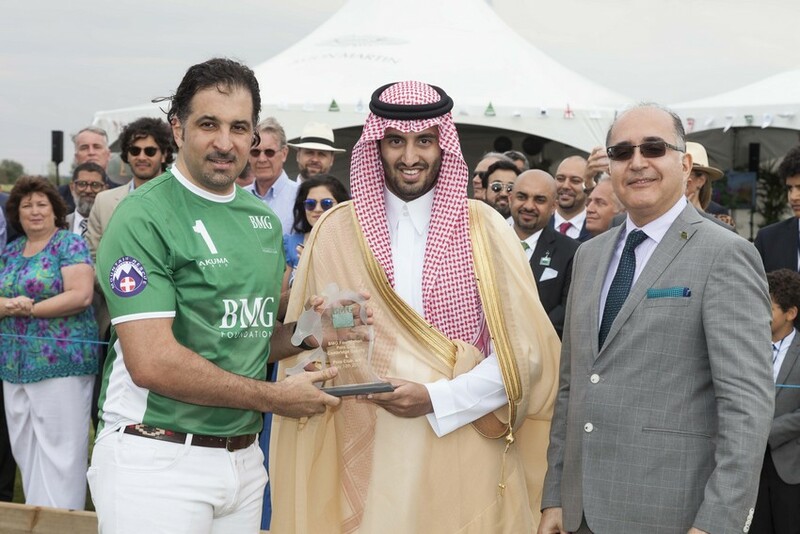 The BMG GCC Polo Cup was born of a conversation between HRH The Prince of Wales and Basil Al Ghalayini, the Chairman of BMG Foundation, in the 90s. 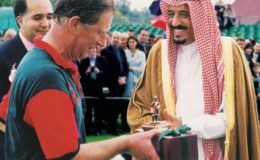 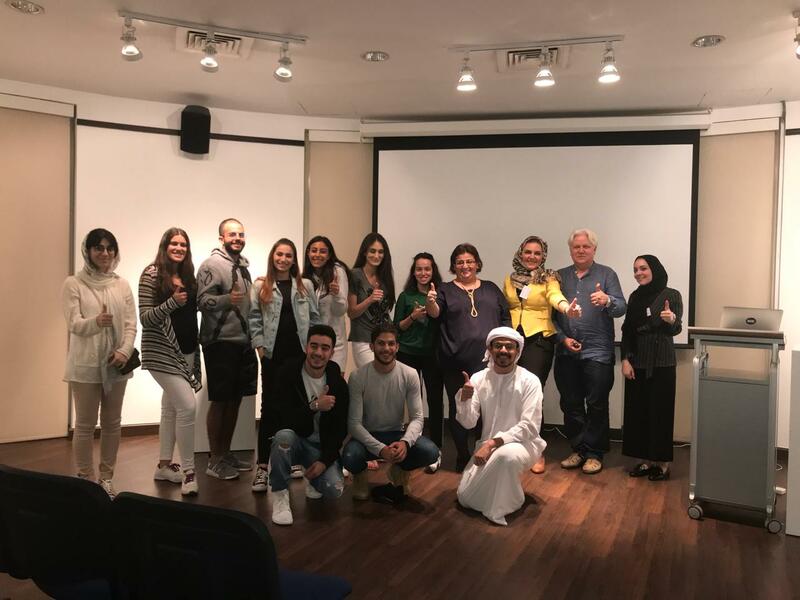 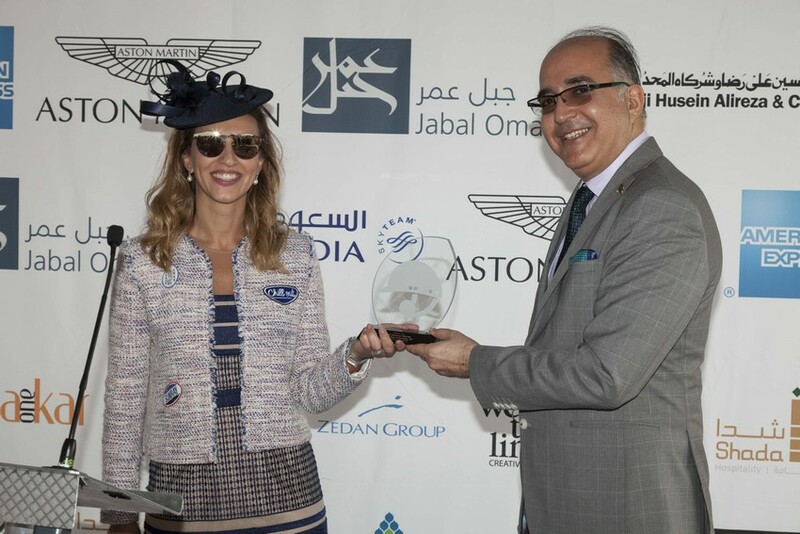 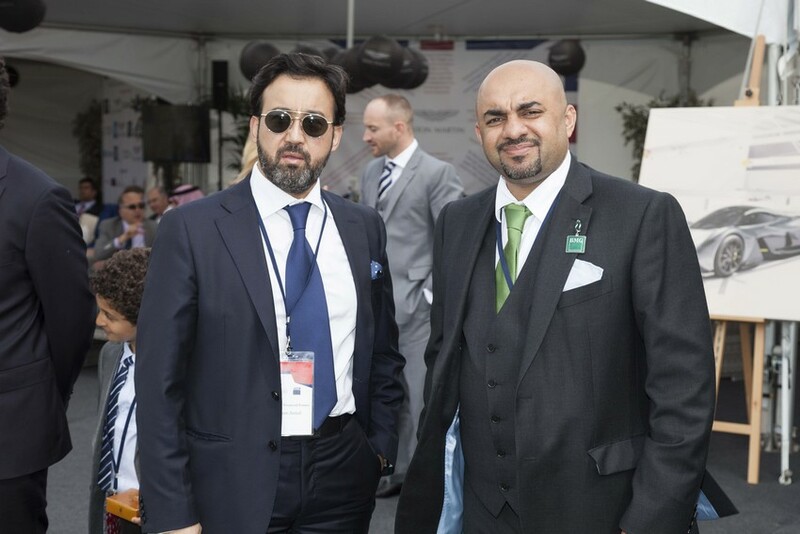 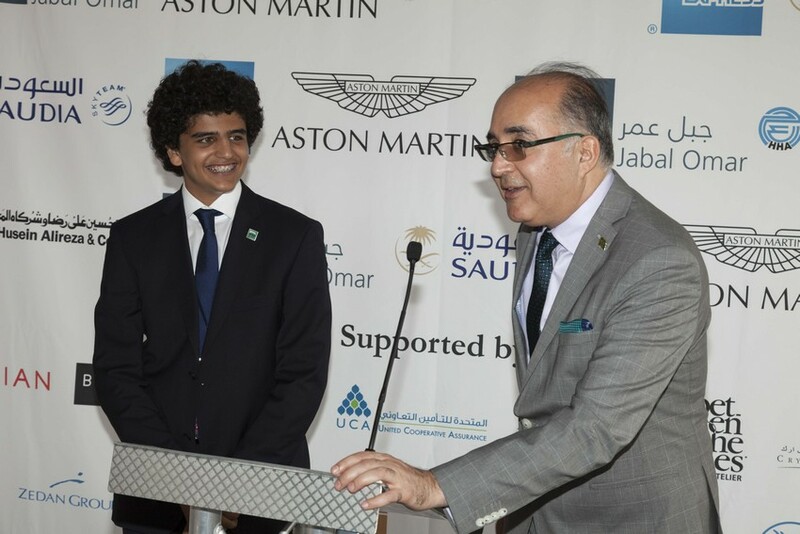 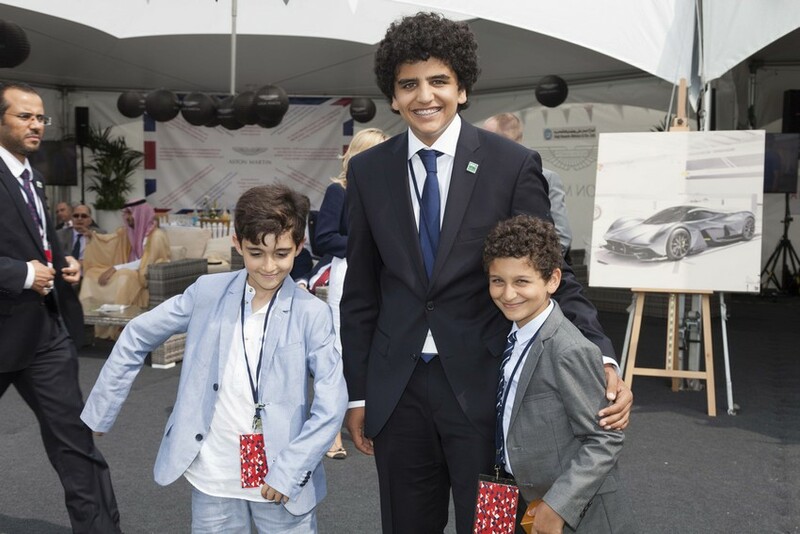 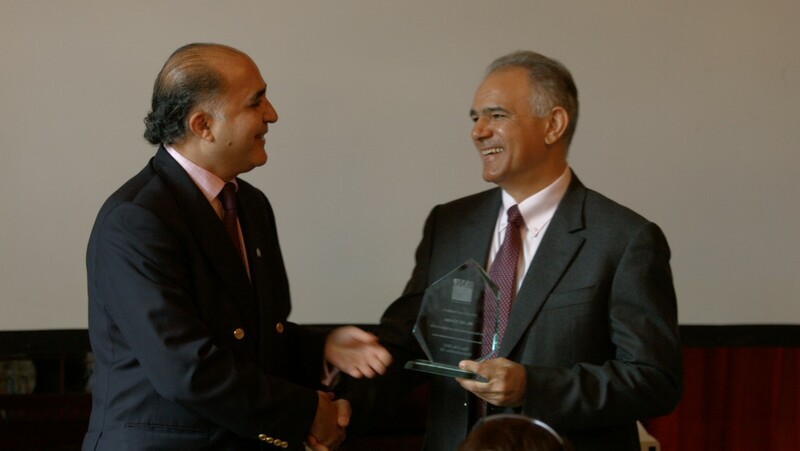 On realising a need for more cultural and sporting interaction between the Kingdom of Saudi Arabia and the United Kingdom, Basil Al Ghalayini took it upon himself to create a platform on which this could take place, whilst simultaneously supporting noble causes. 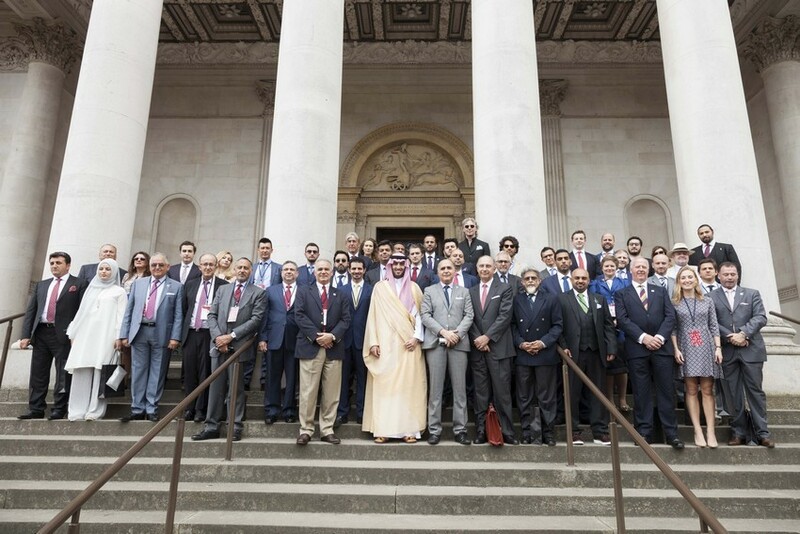 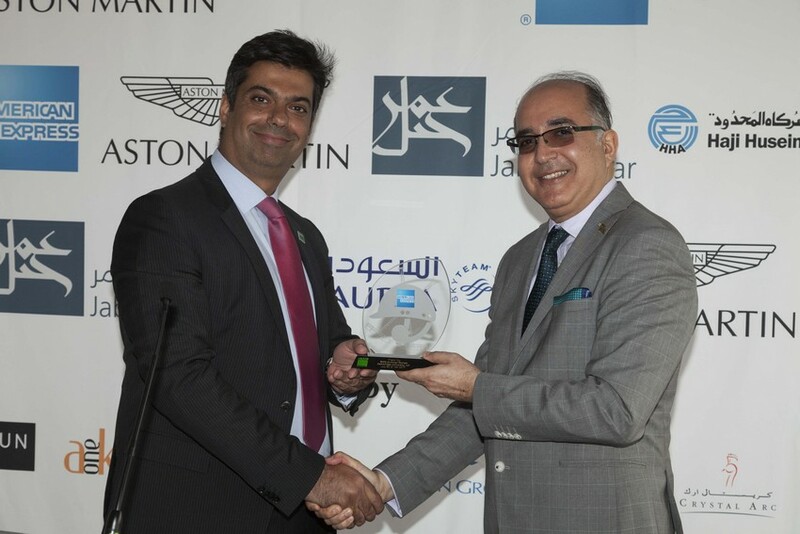 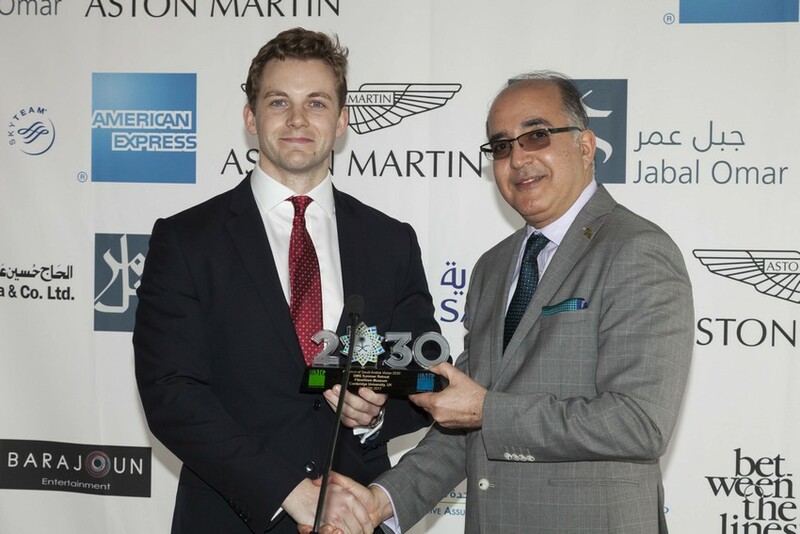 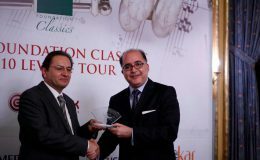 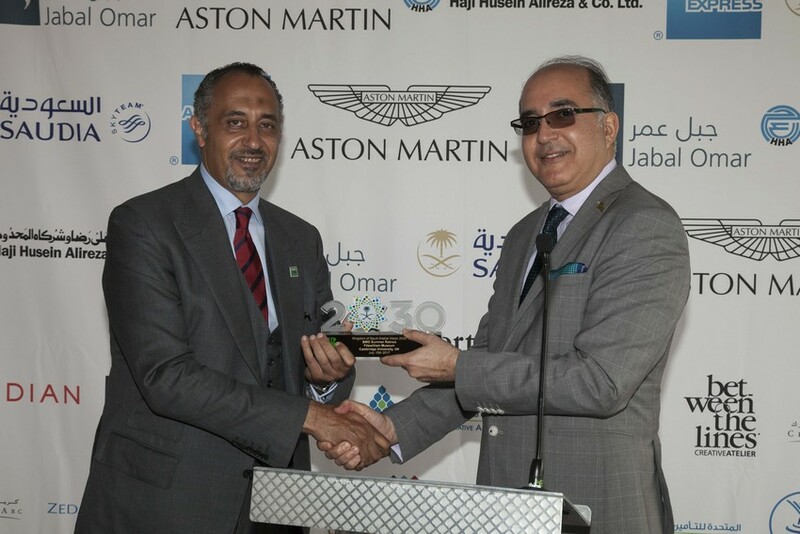 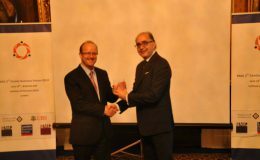 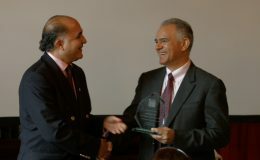 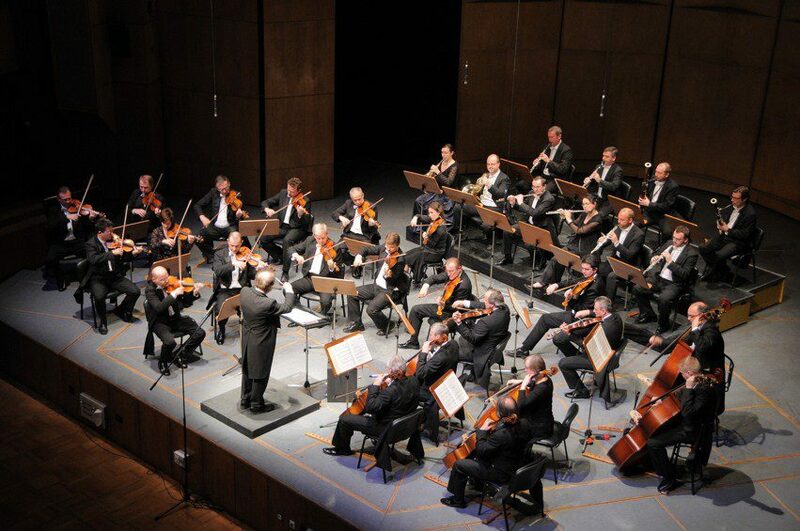 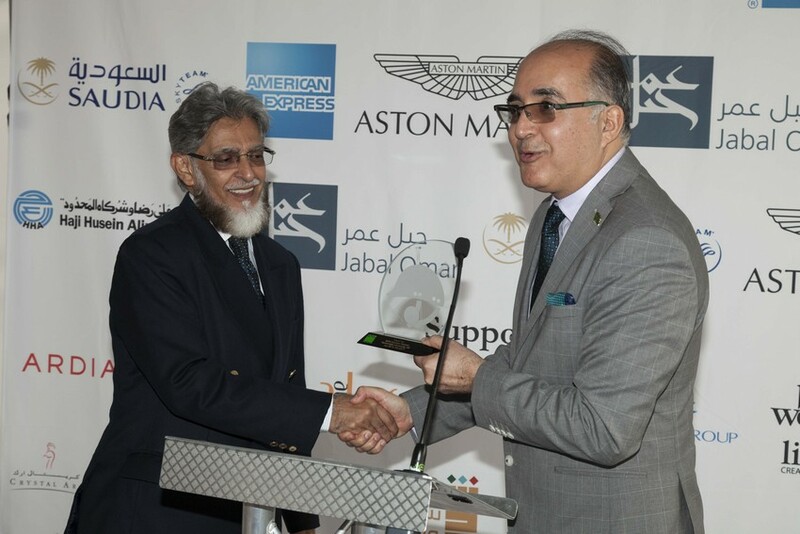 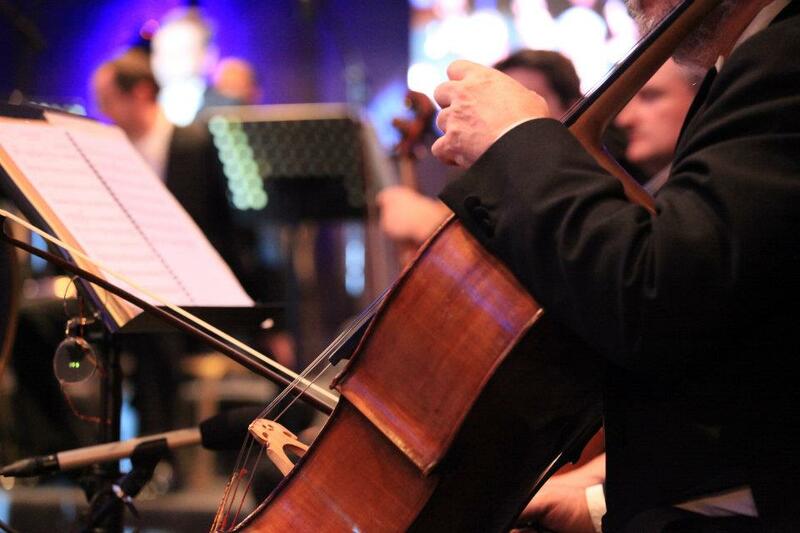 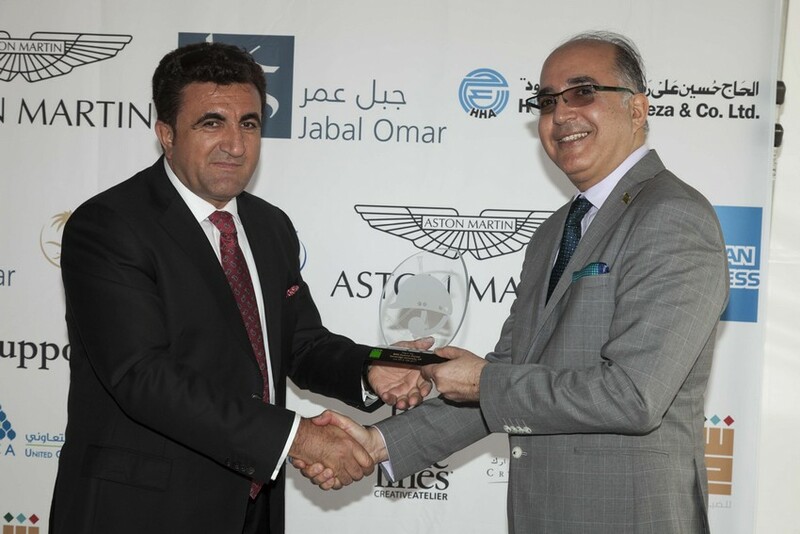 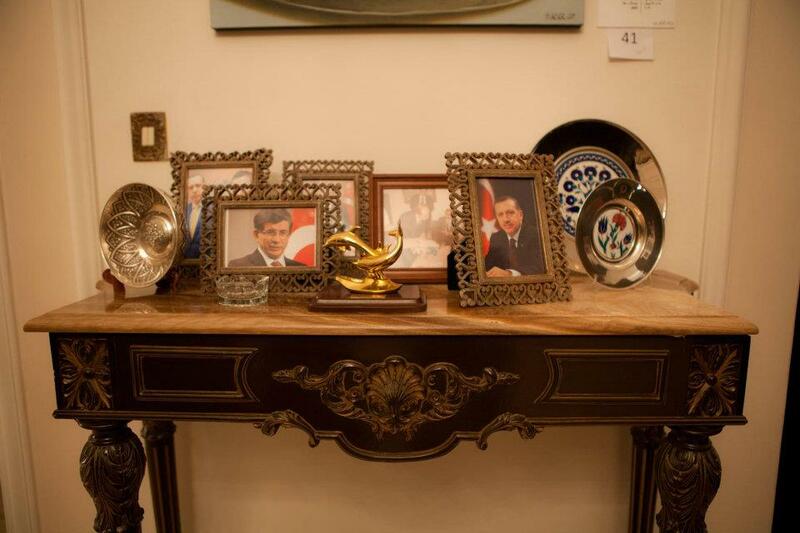 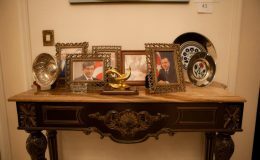 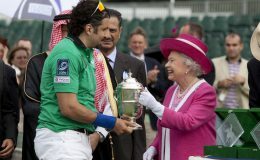 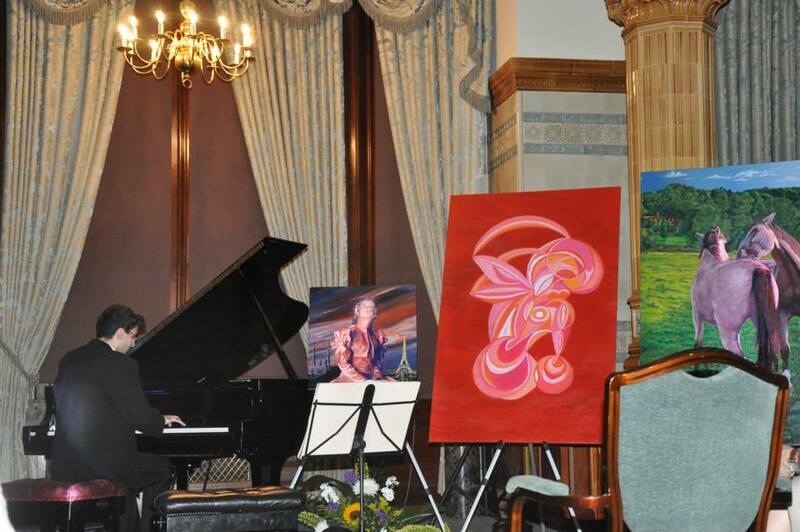 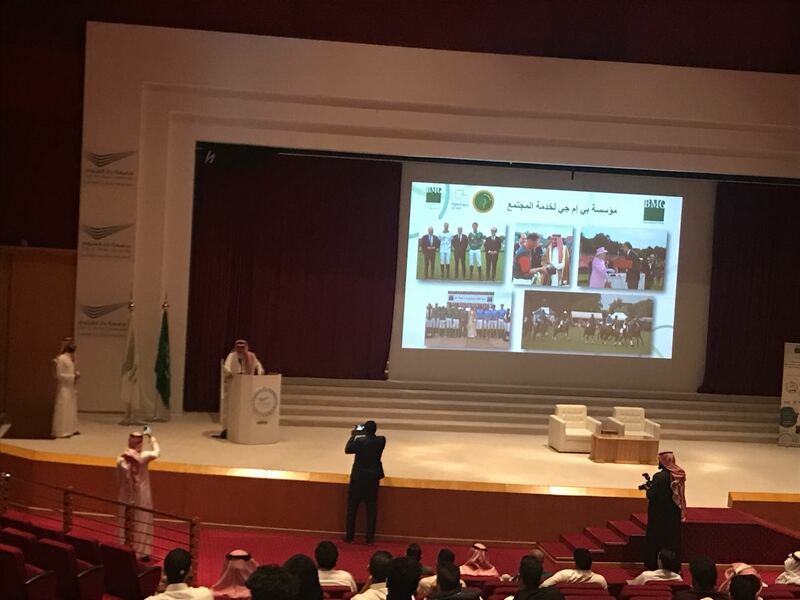 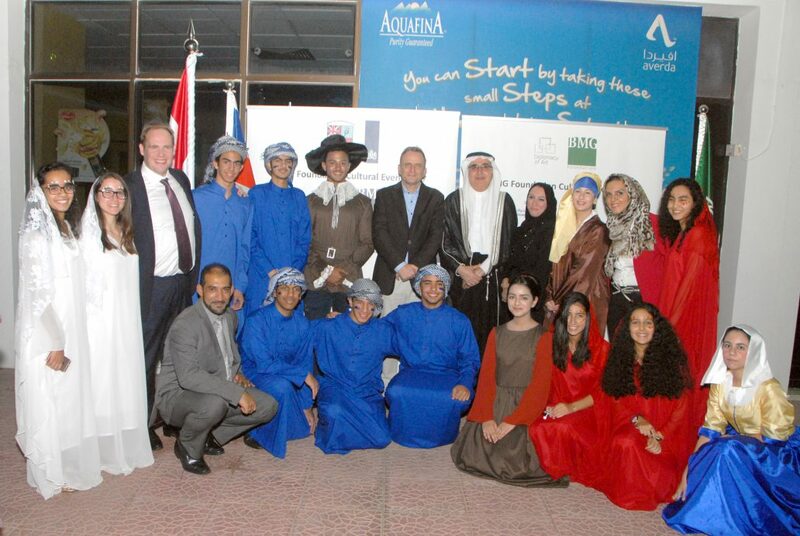 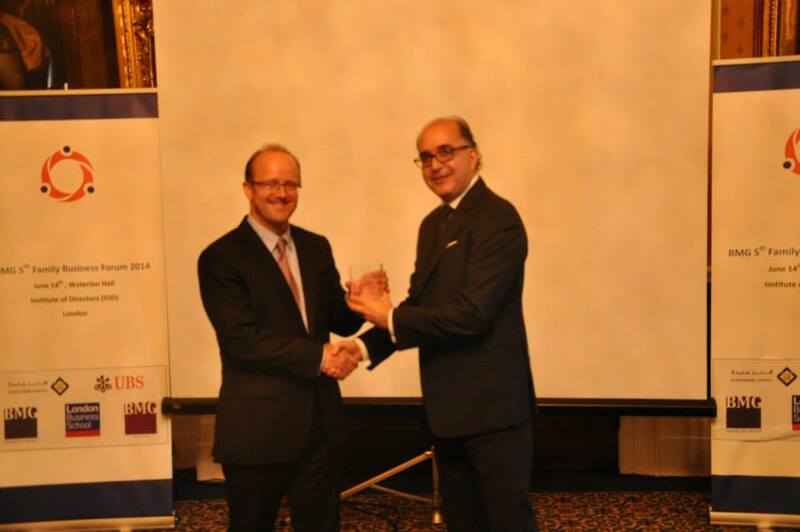 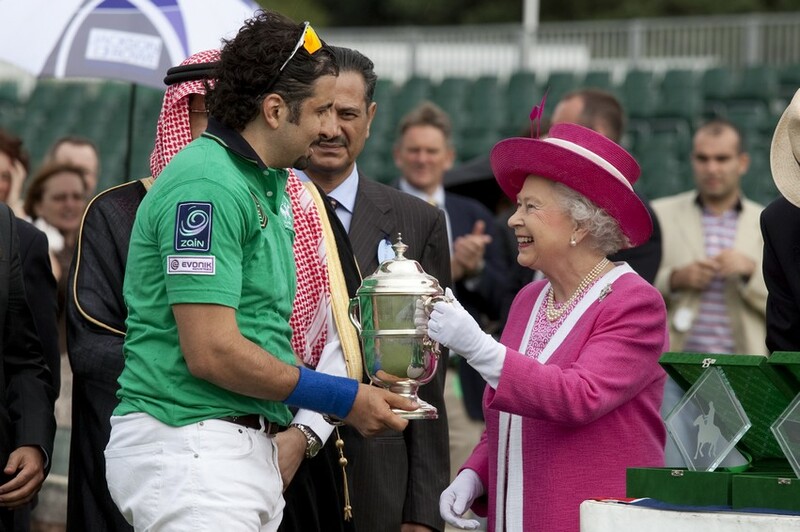 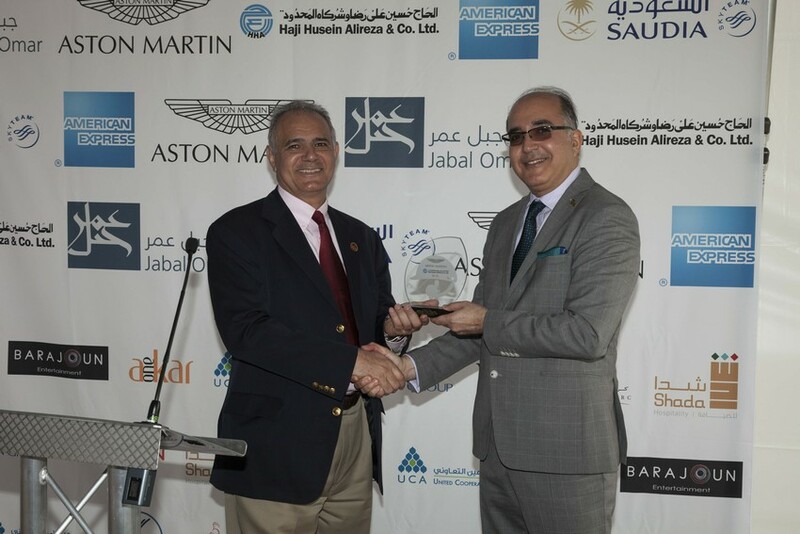 The annual event reaffirms the strength of Saudi-British relations on social, cultural and charitable levels. 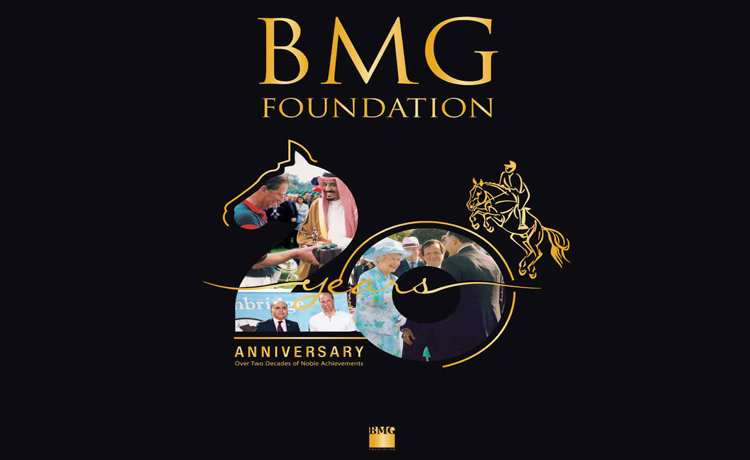 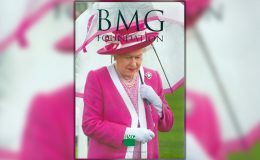 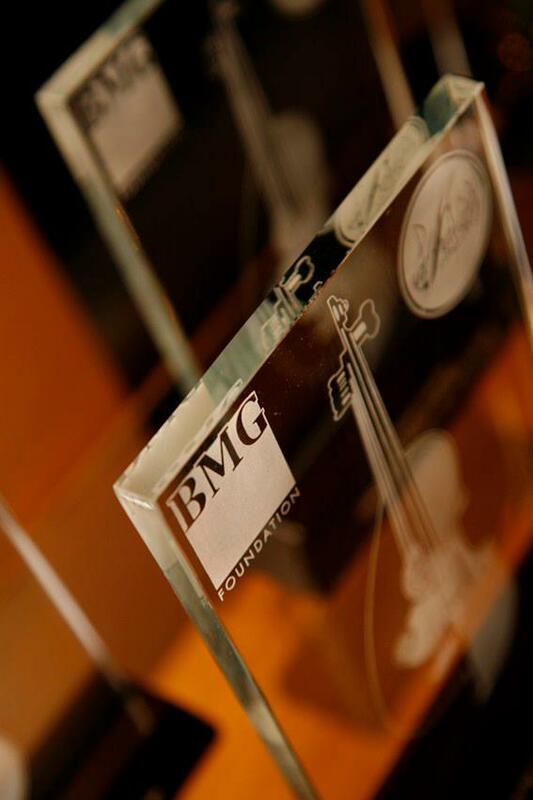 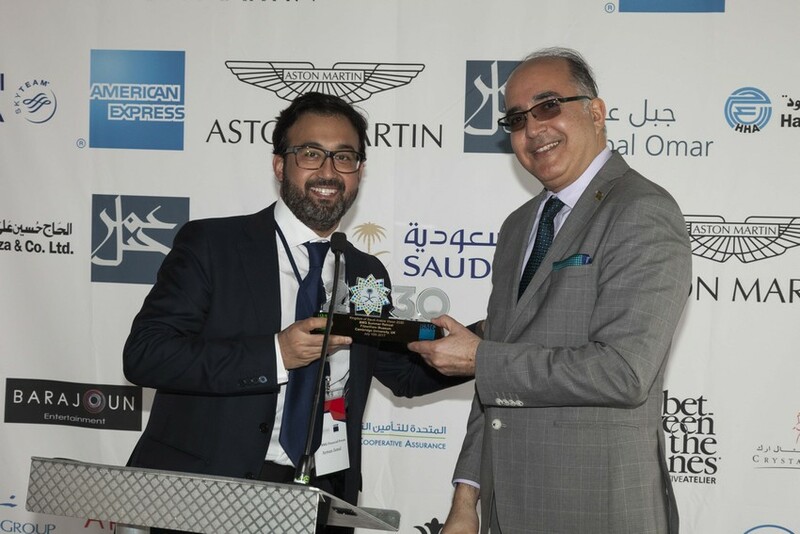 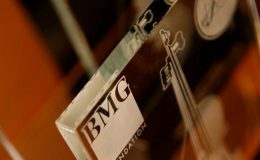 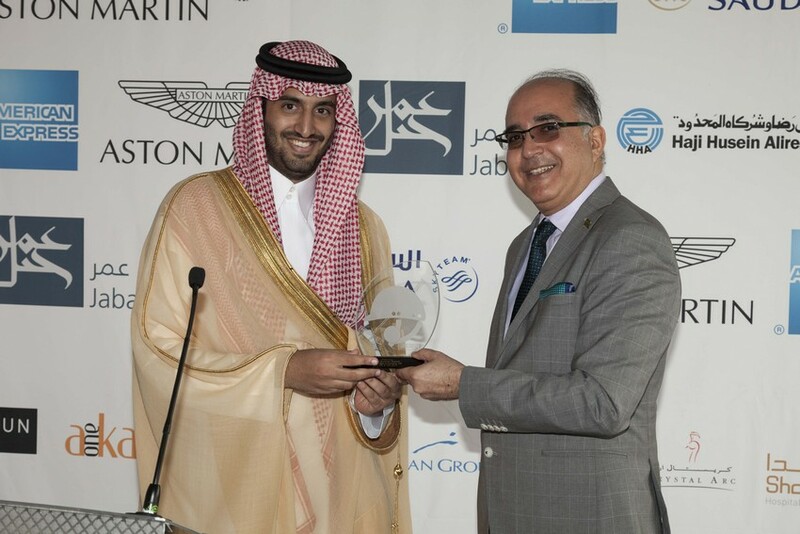 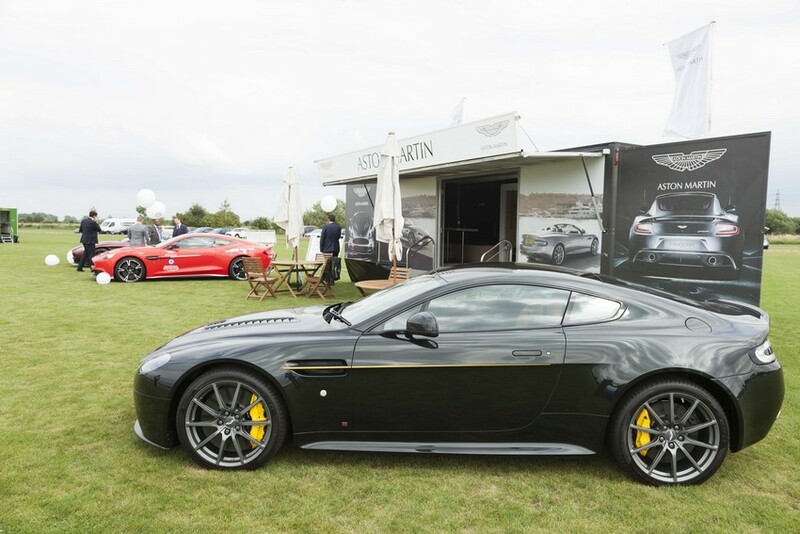 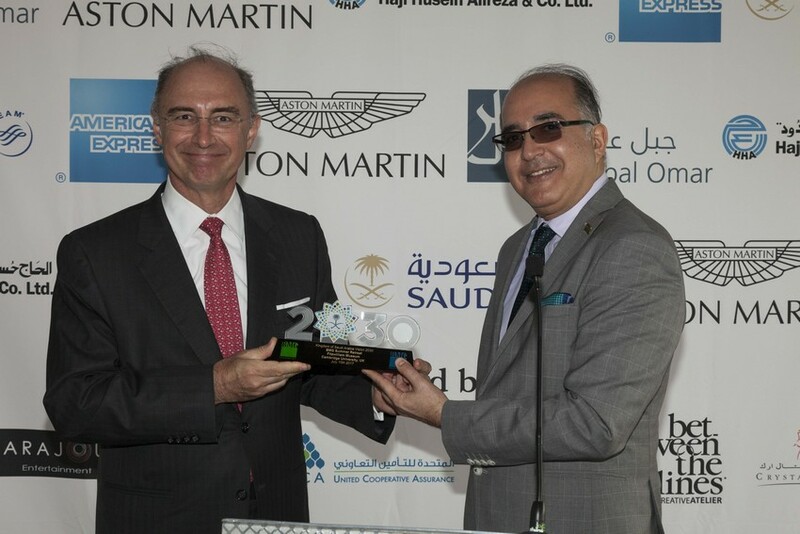 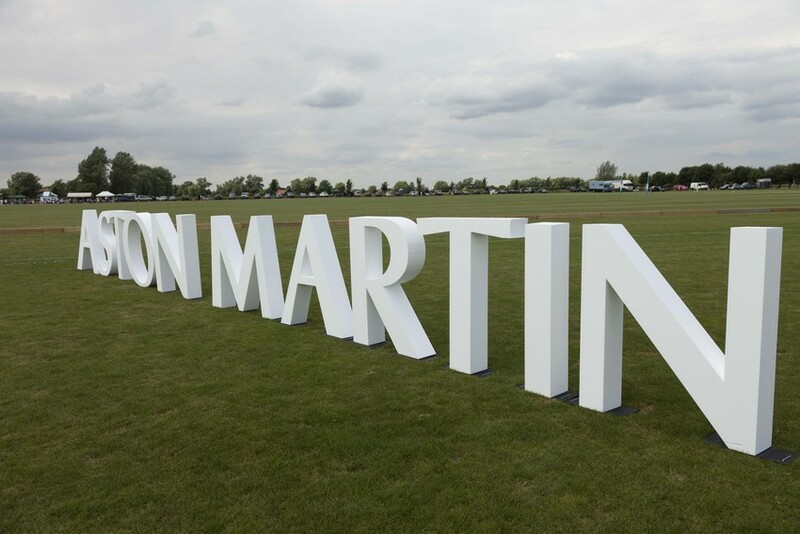 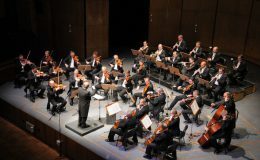 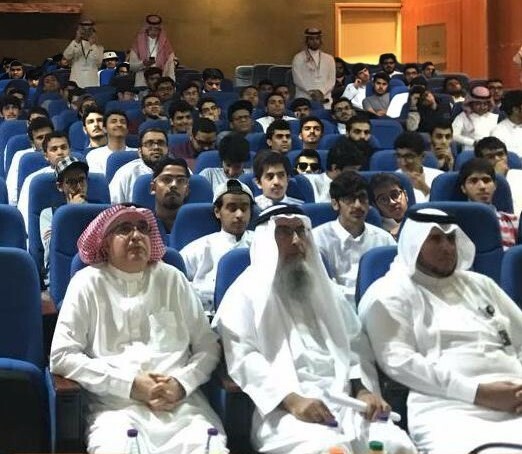 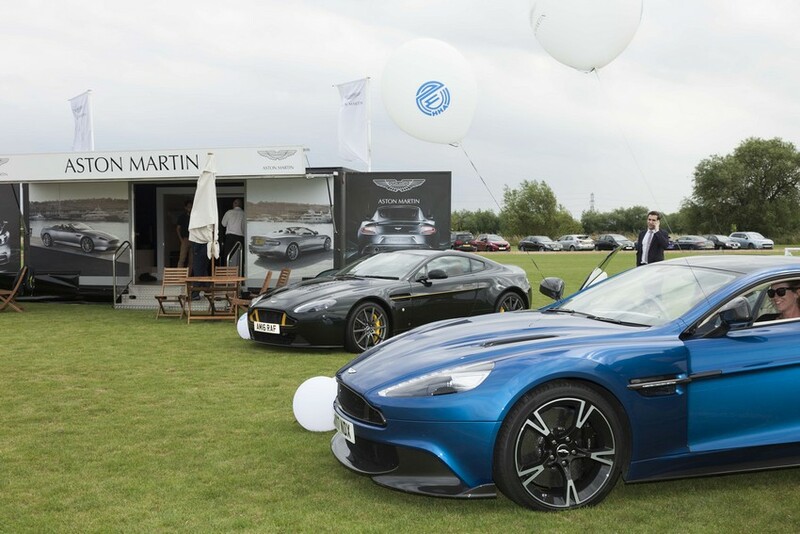 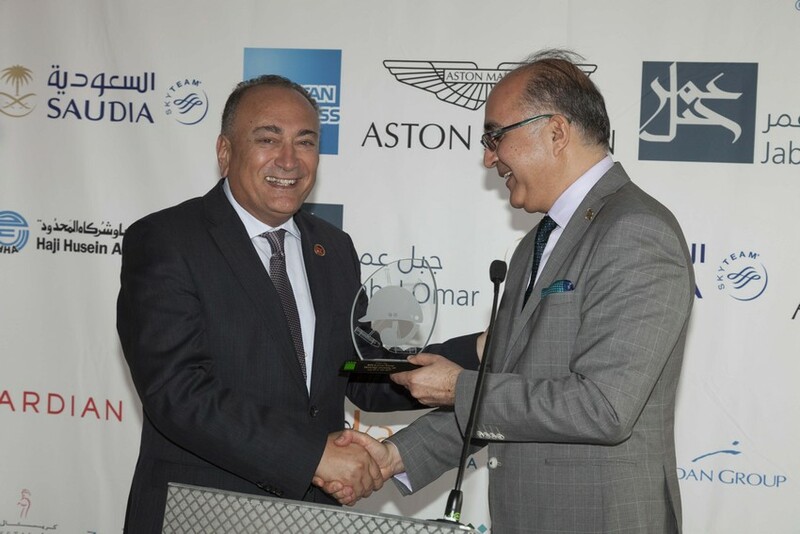 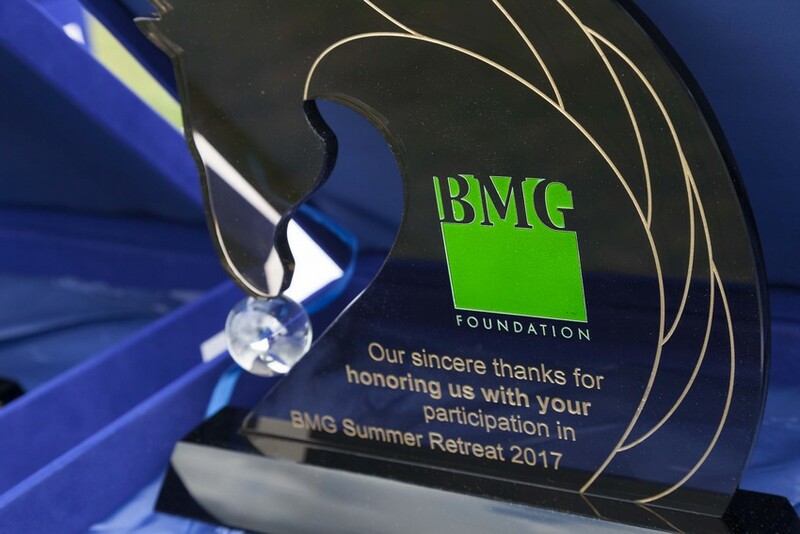 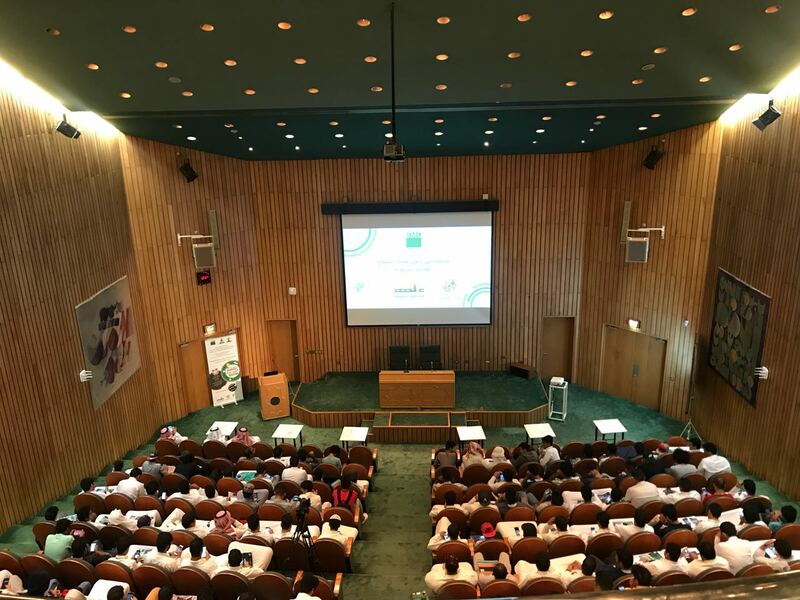 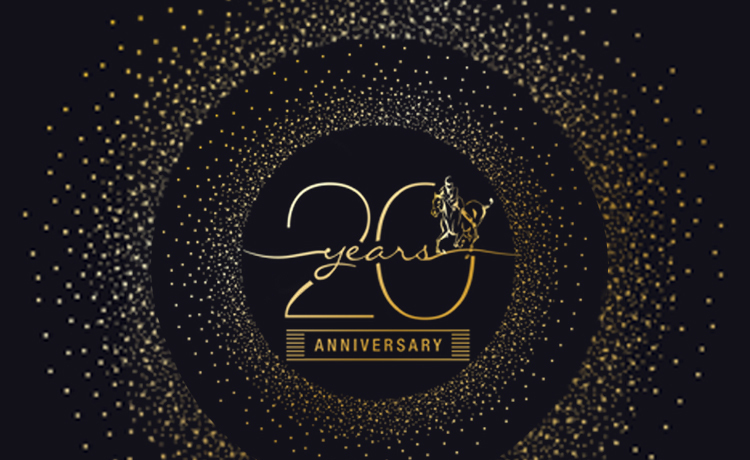 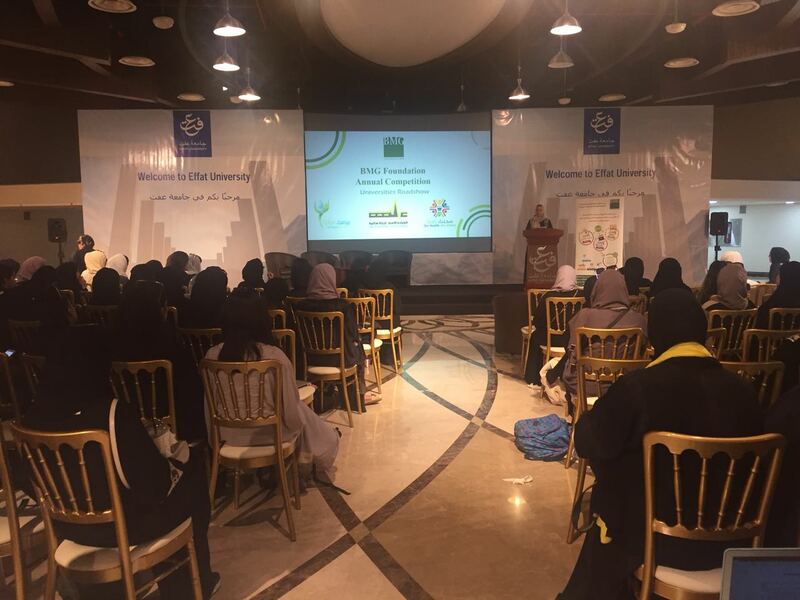 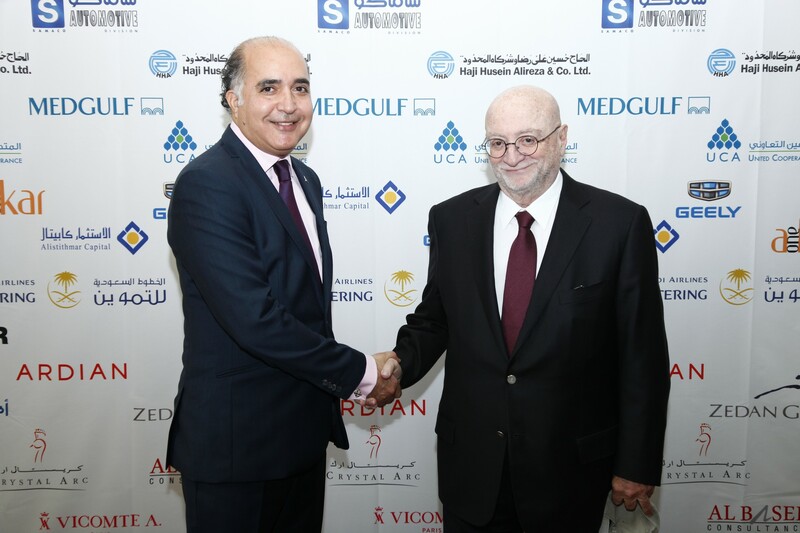 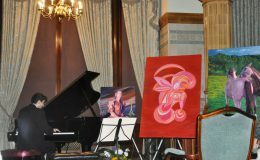 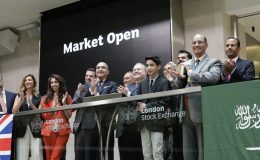 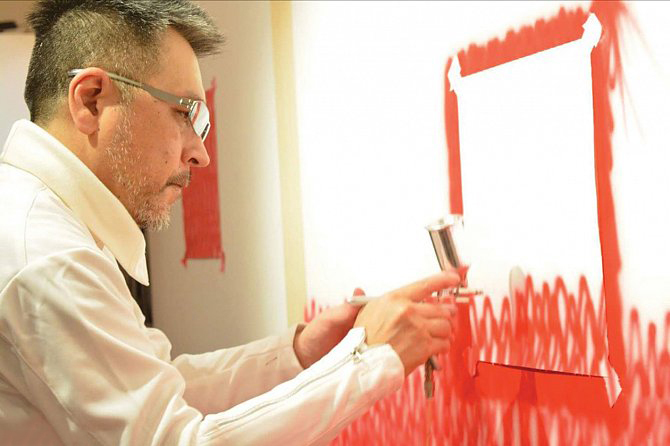 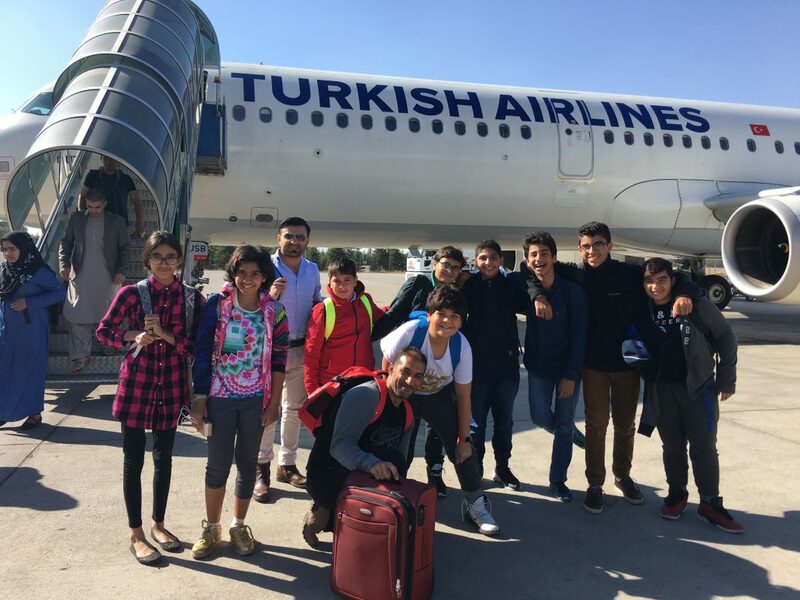 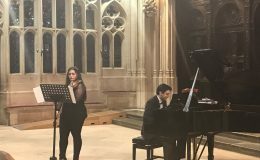 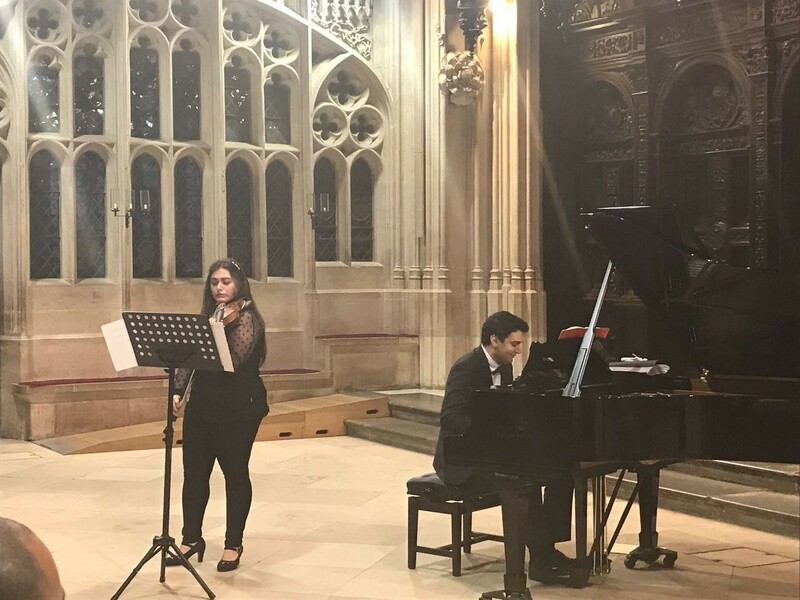 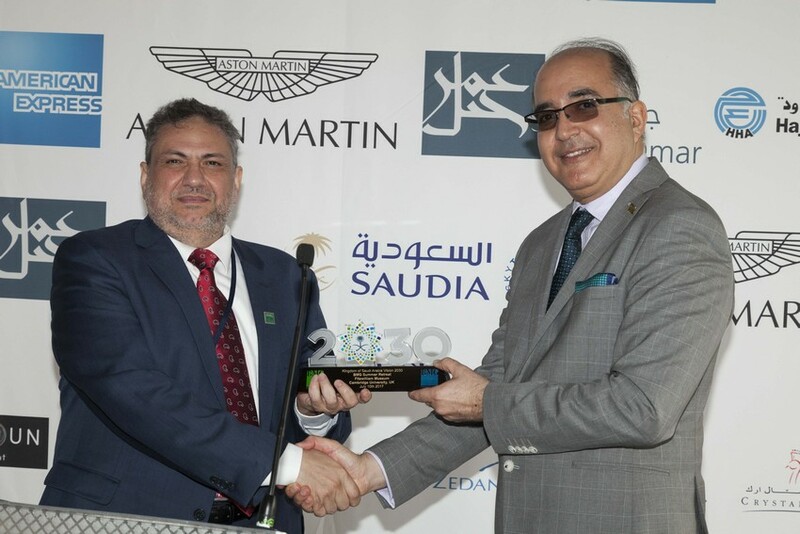 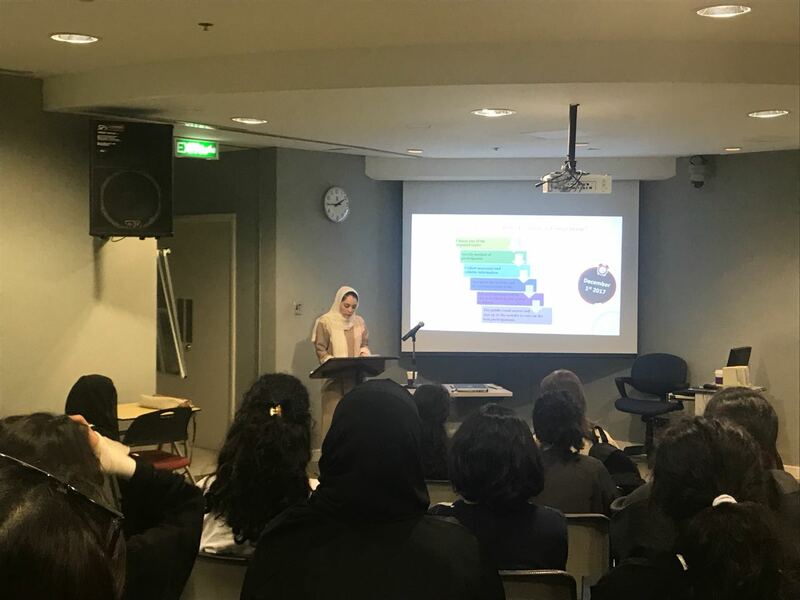 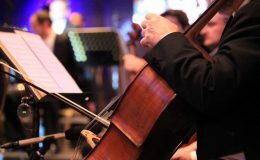 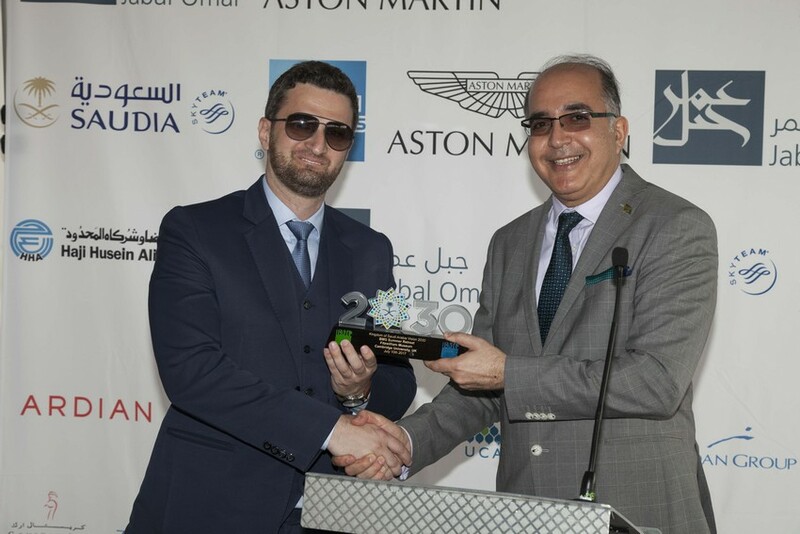 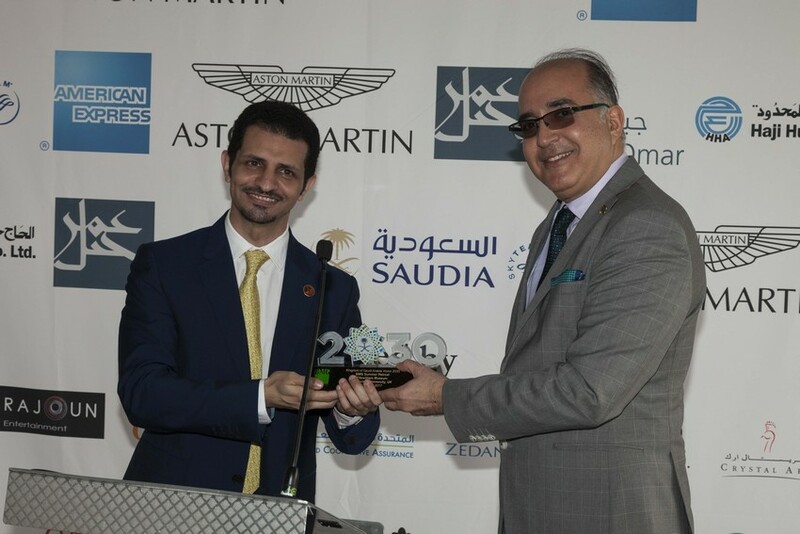 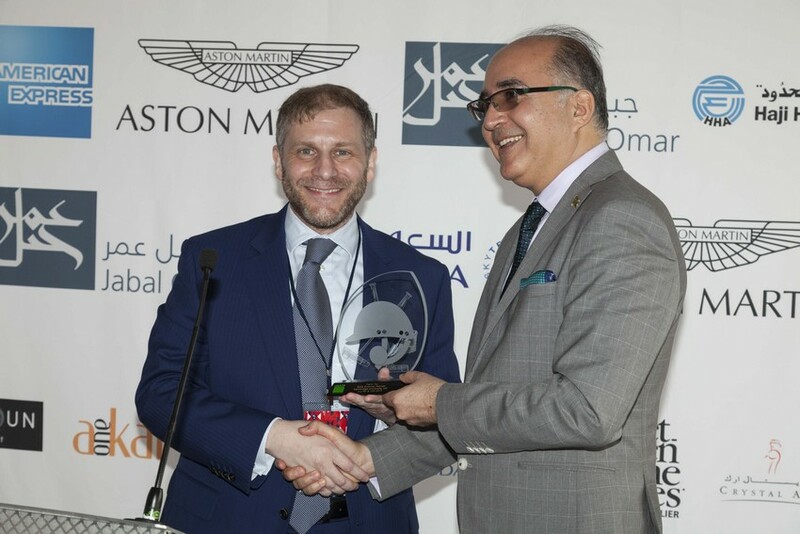 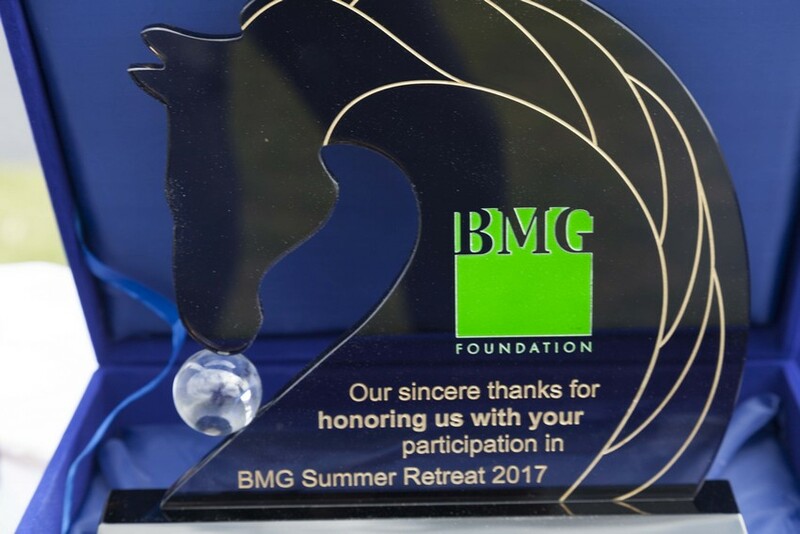 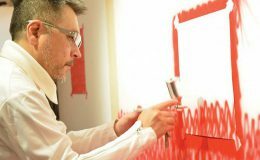 BMG Financial Group, through its charitable arm, BMG Foundation, organizes this annual event, the proceeds of which are used to support charitable organizations in both Saudi Arabia and the UK.